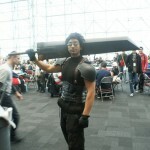 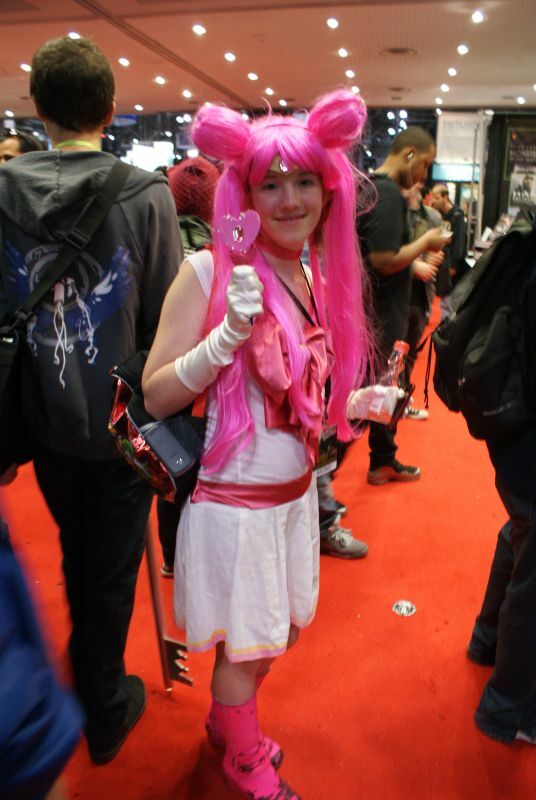 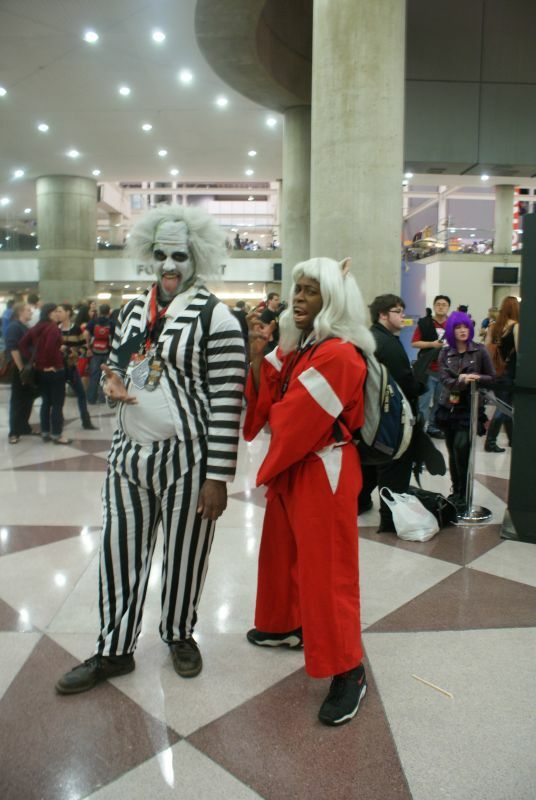 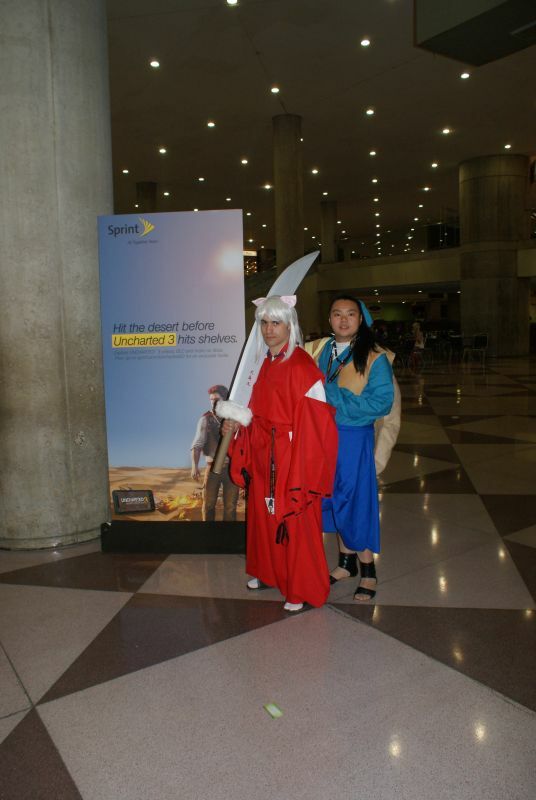 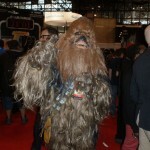 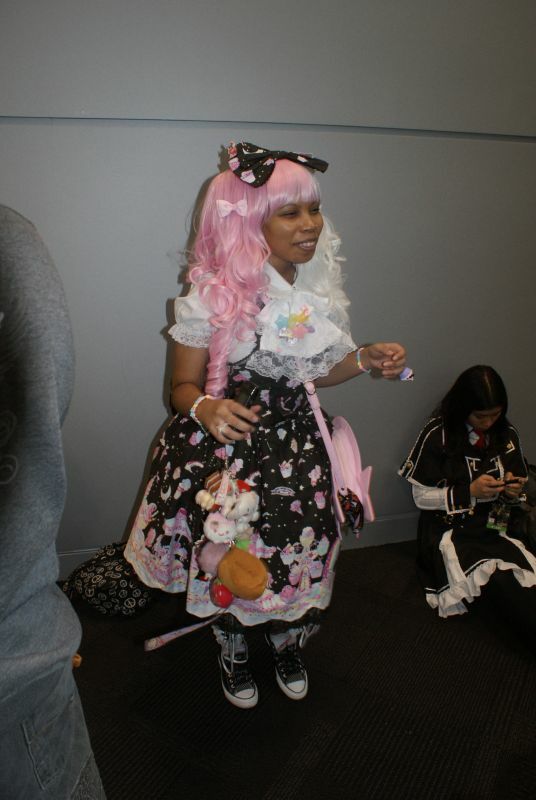 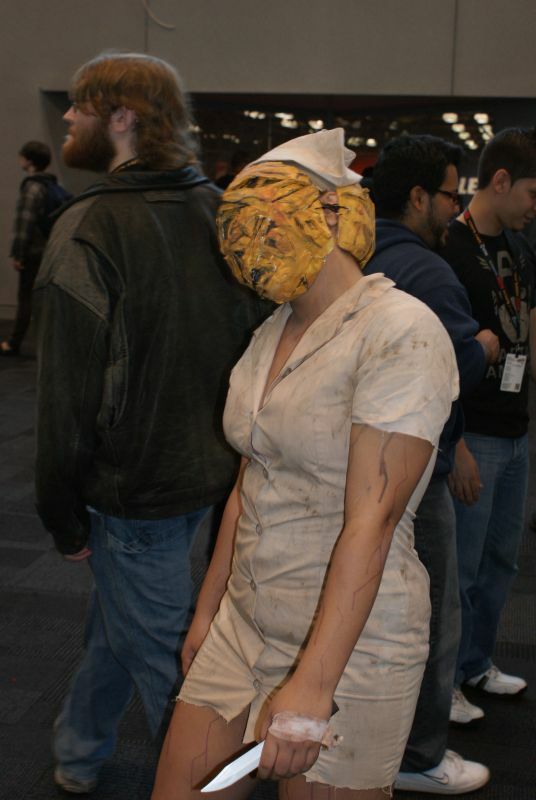 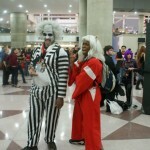 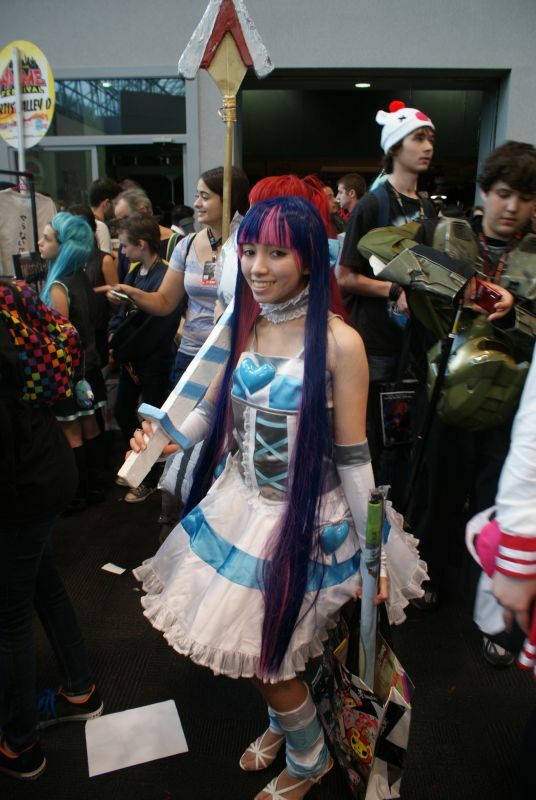 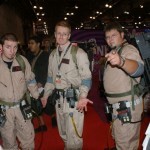 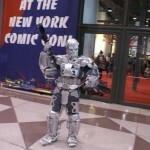 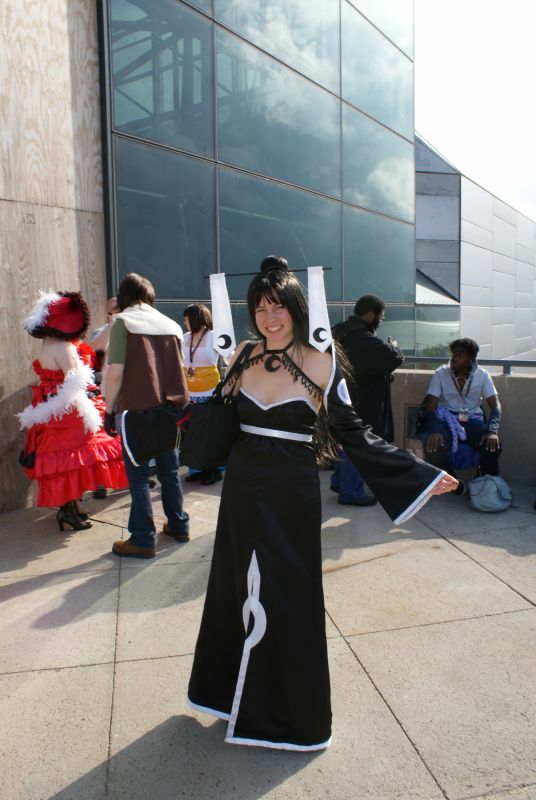 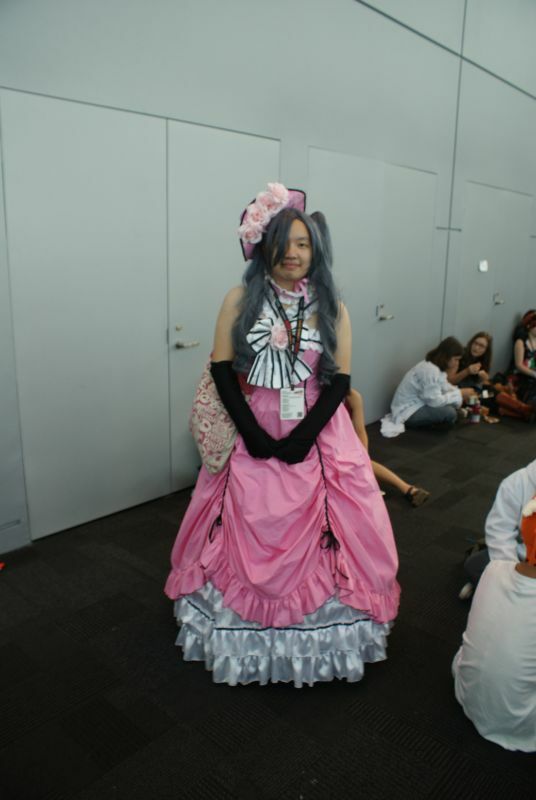 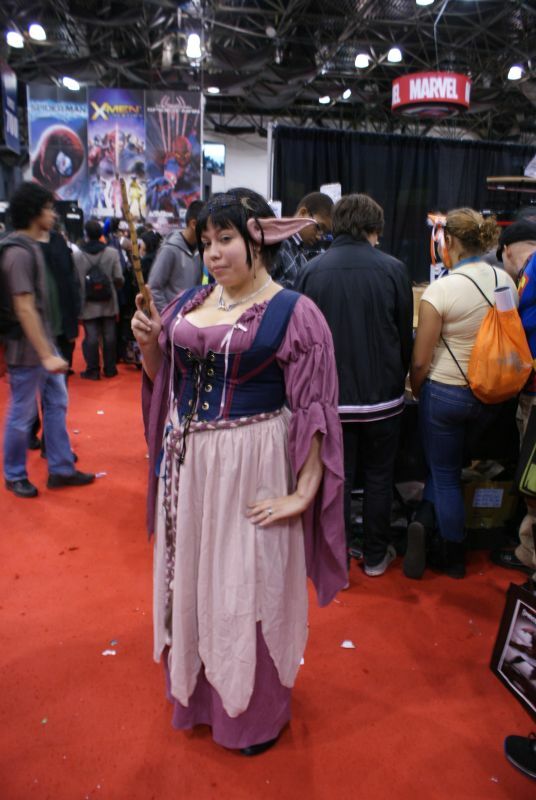 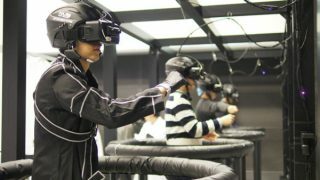 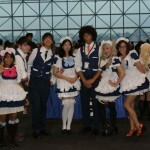 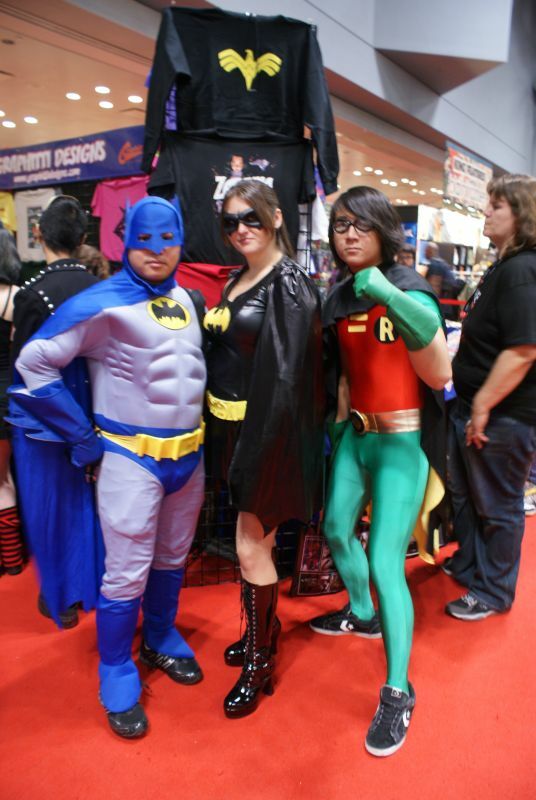 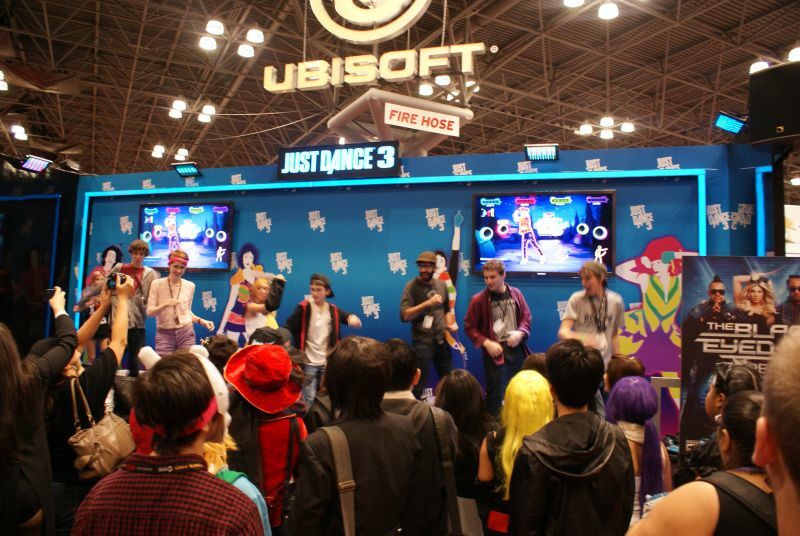 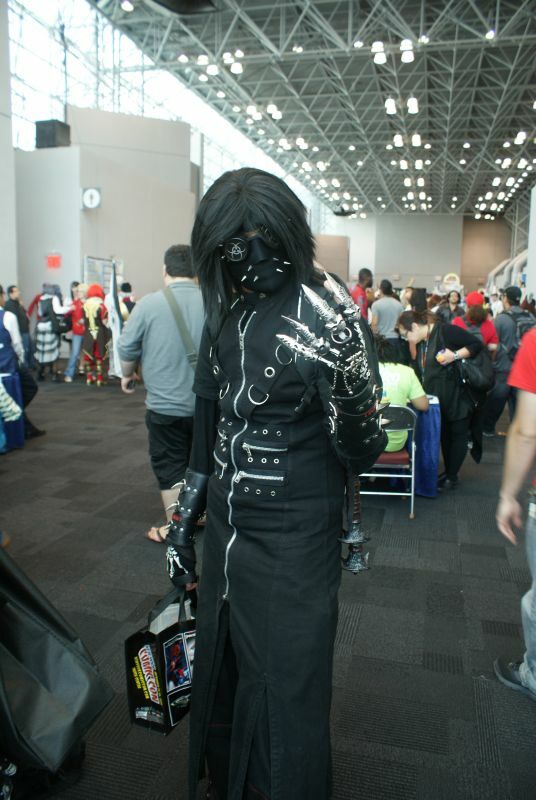 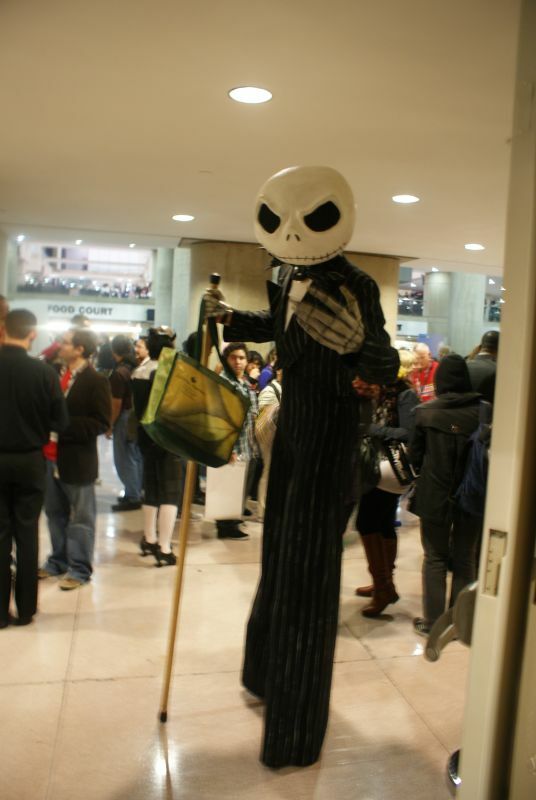 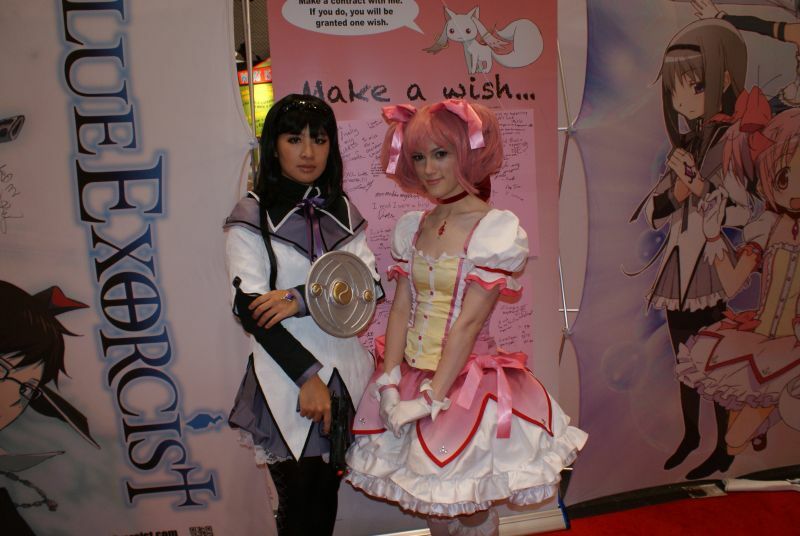 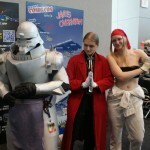 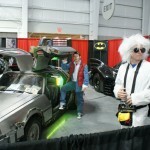 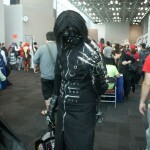 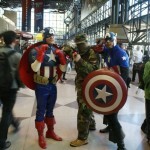 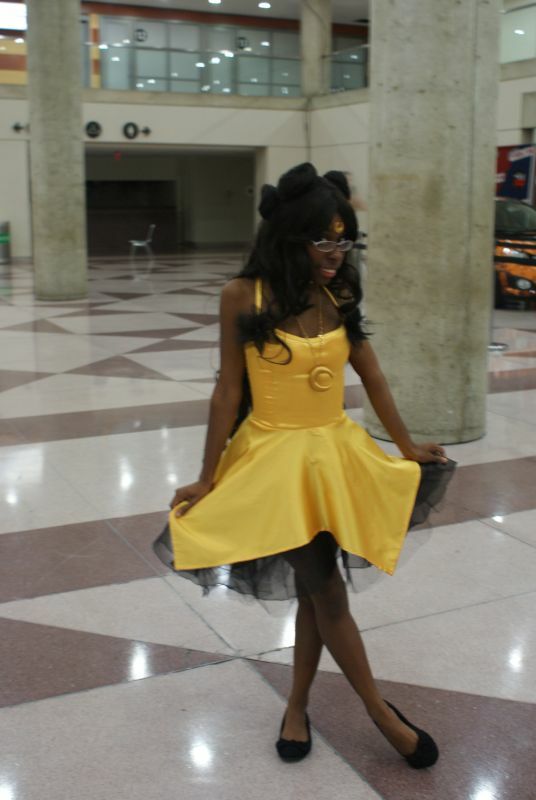 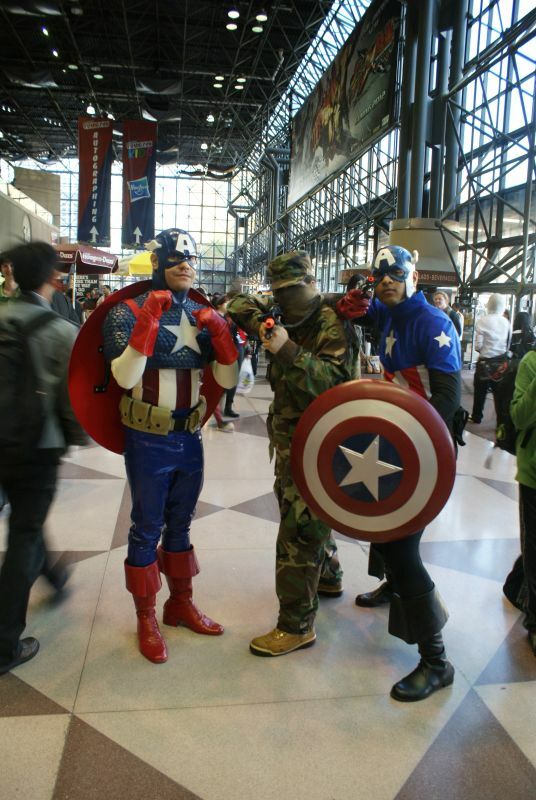 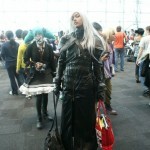 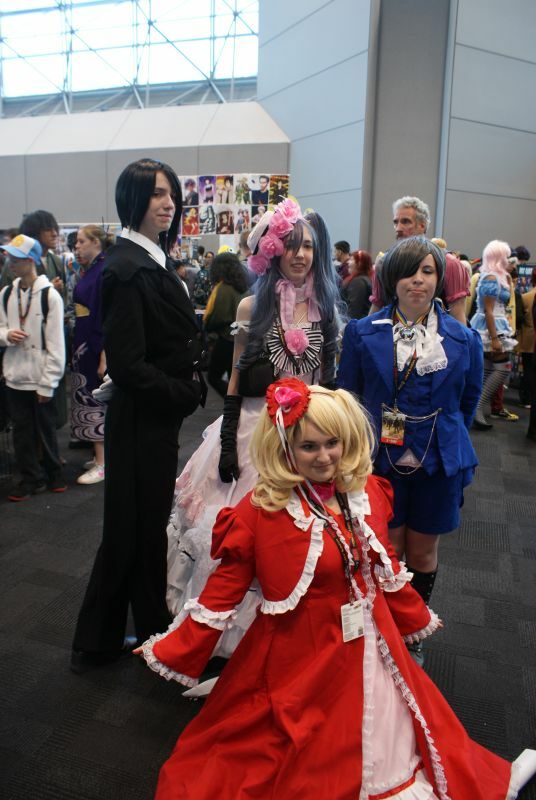 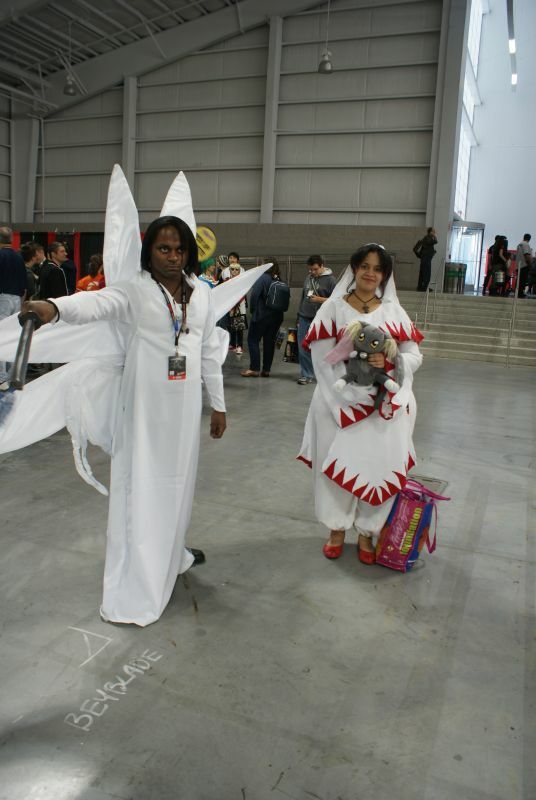 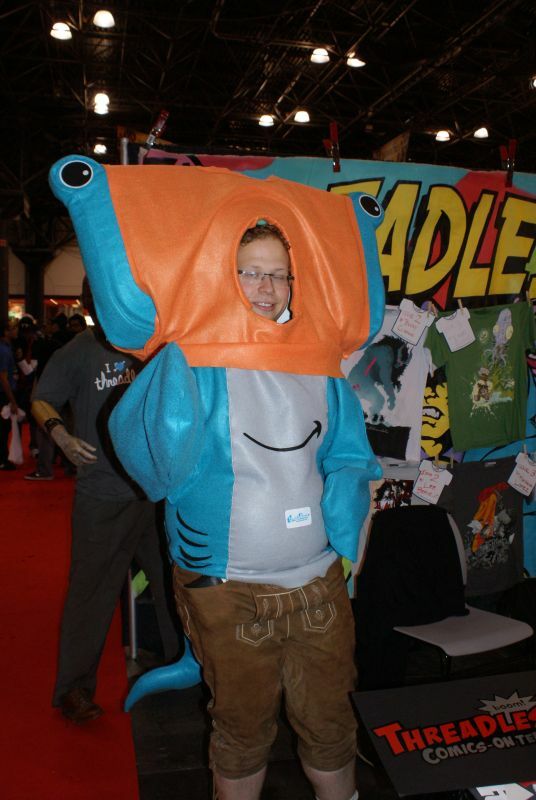 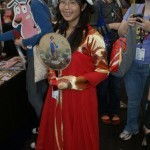 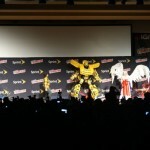 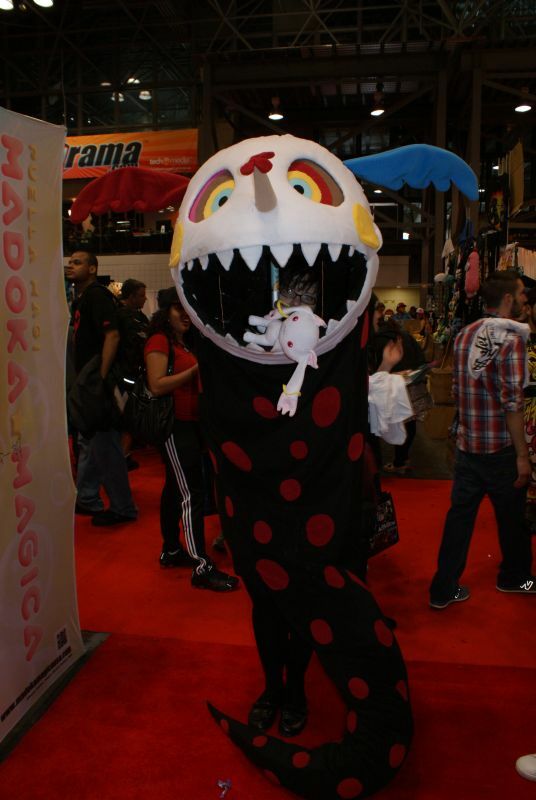 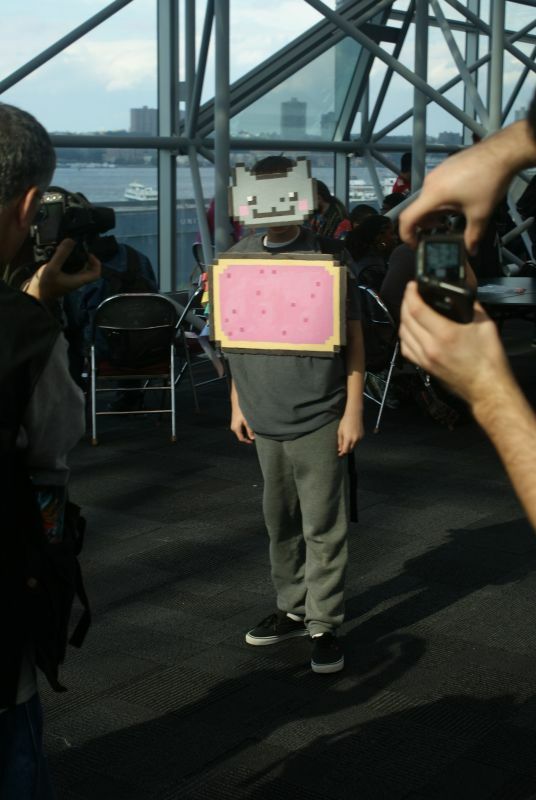 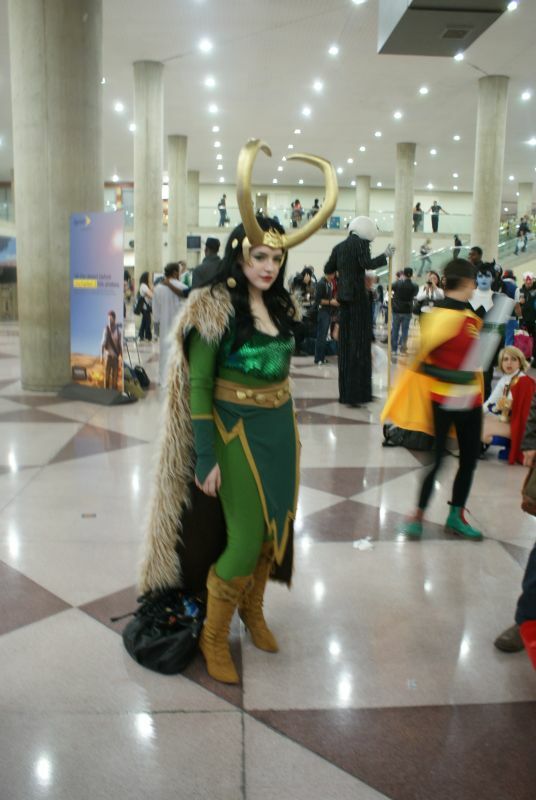 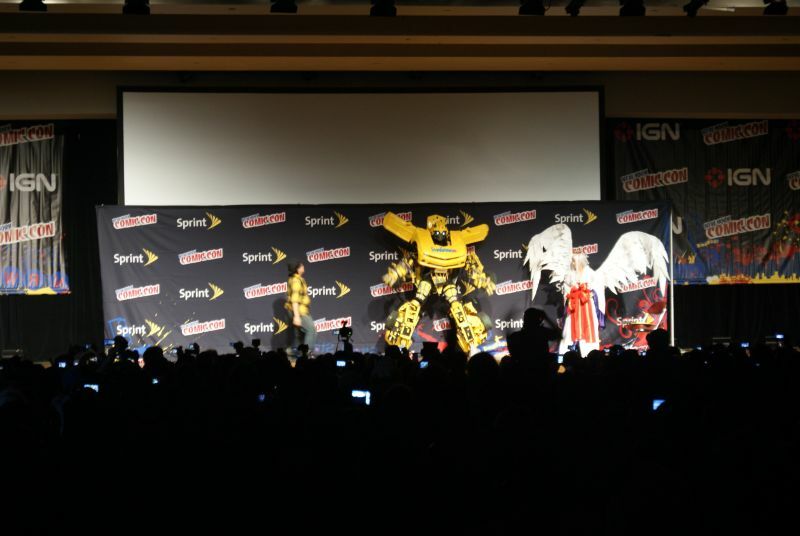 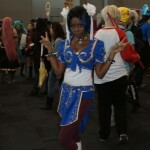 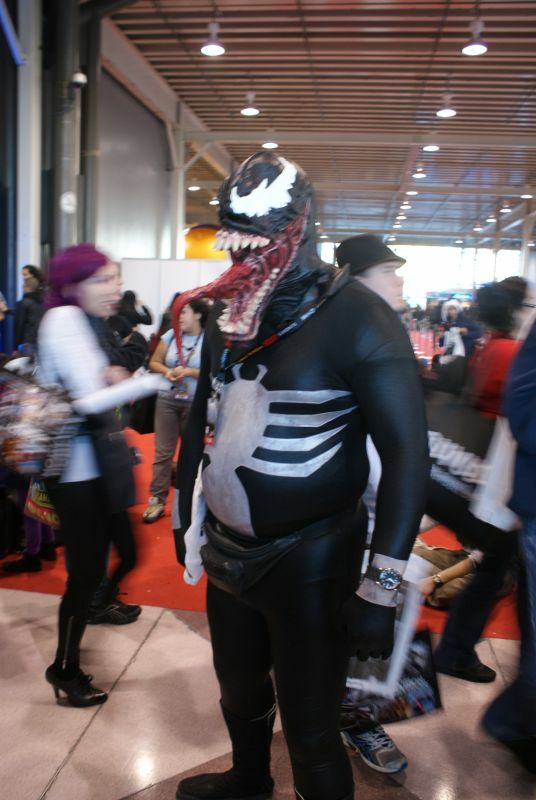 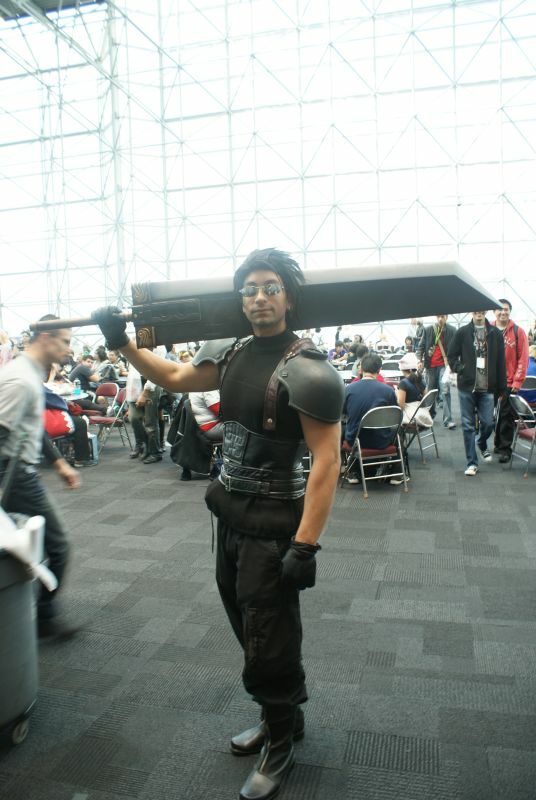 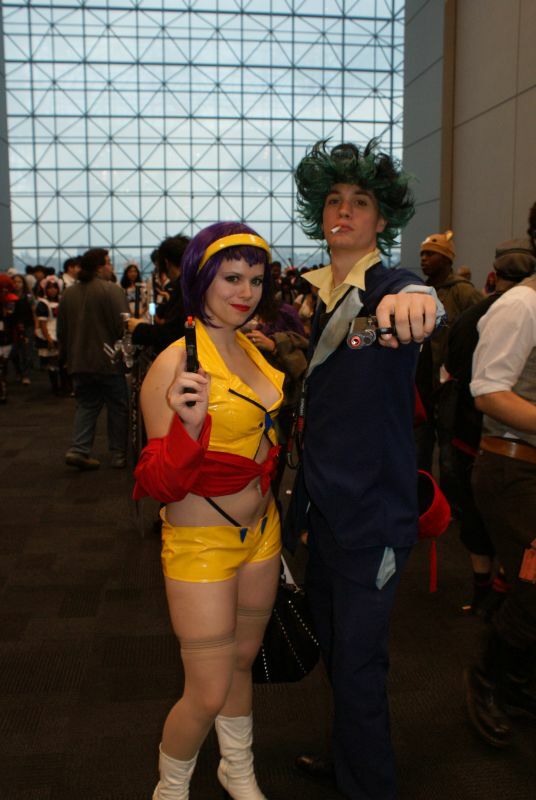 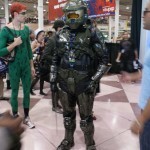 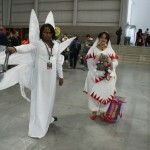 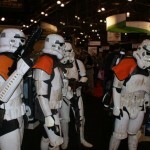 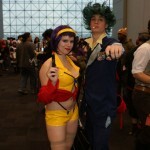 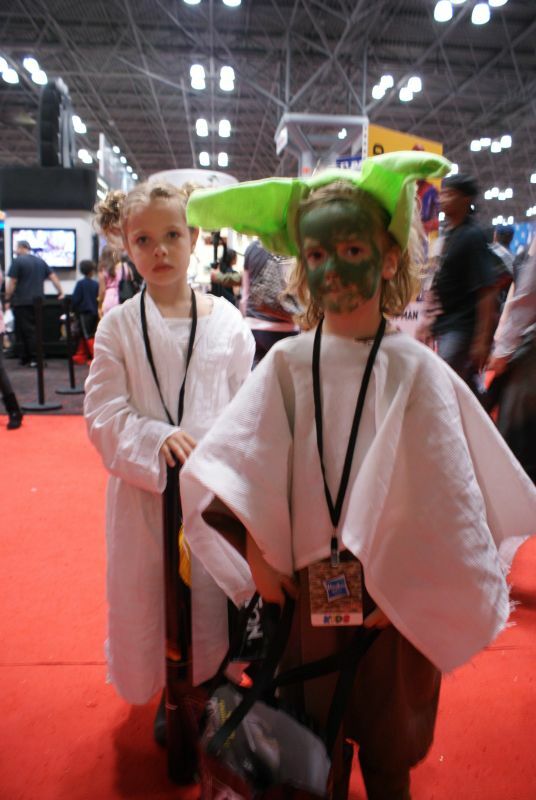 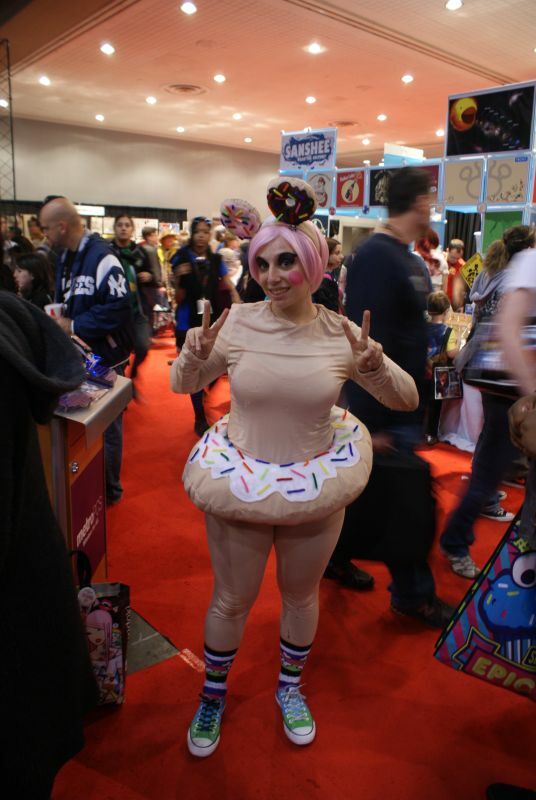 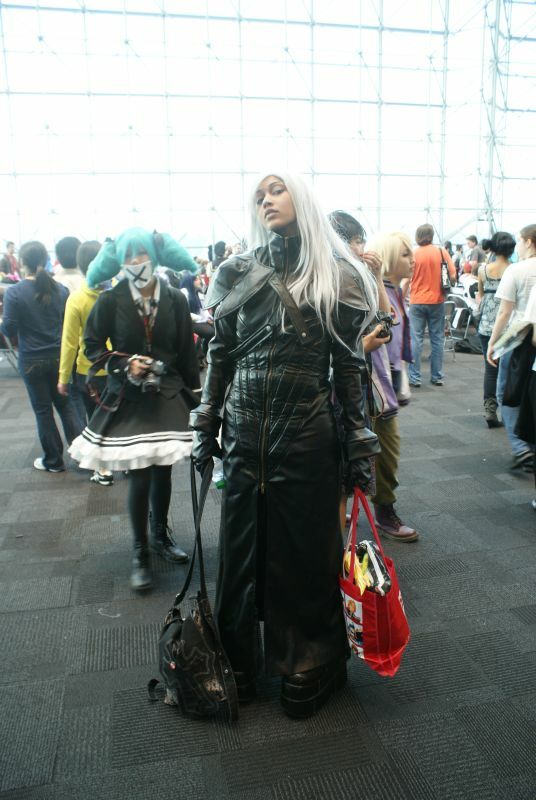 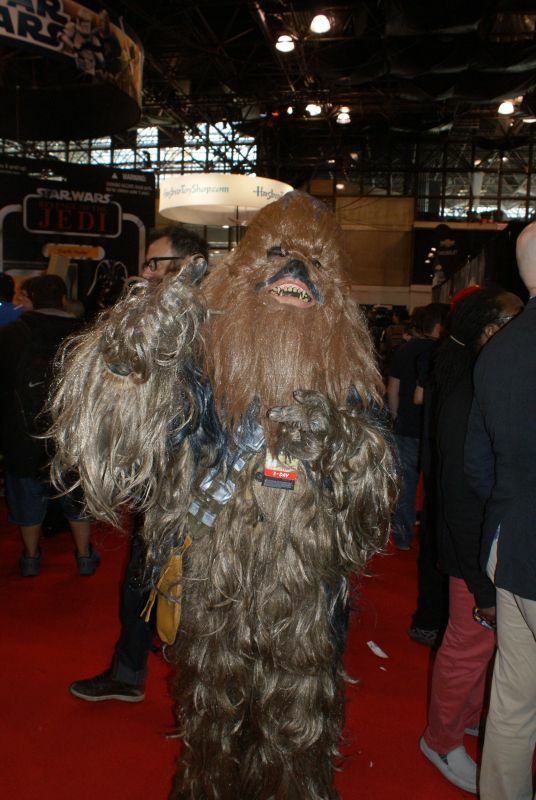 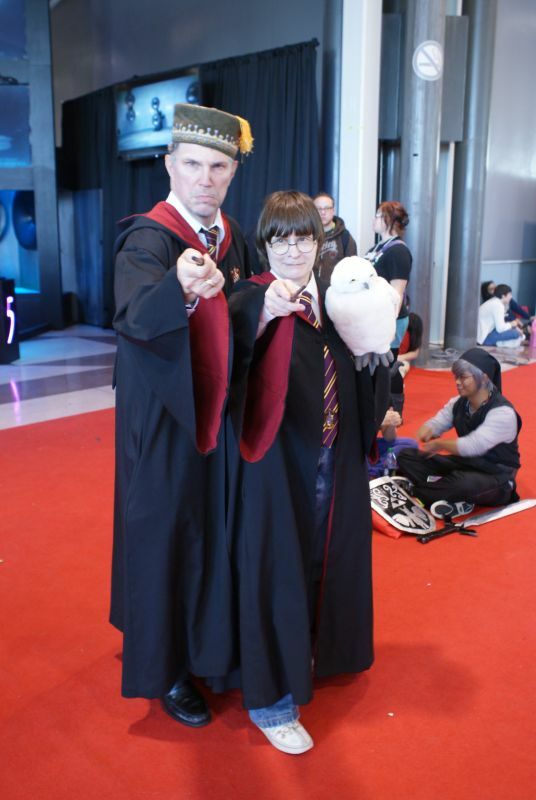 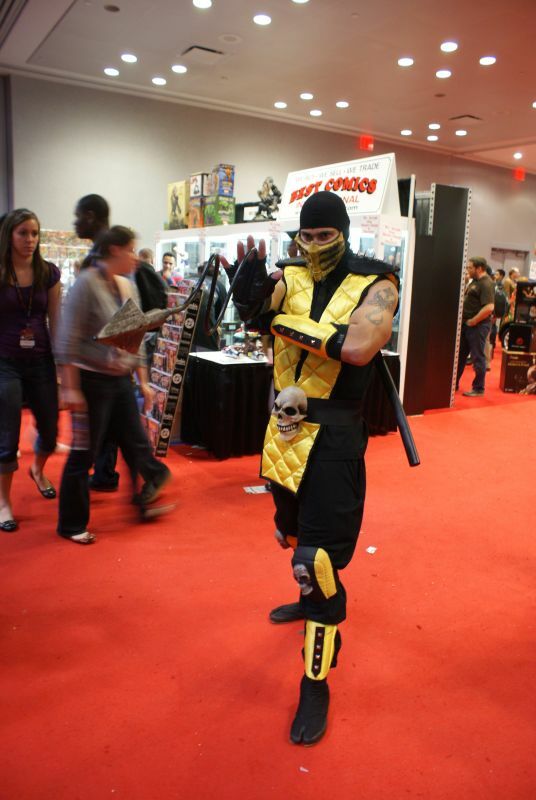 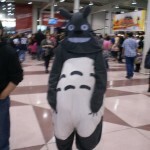 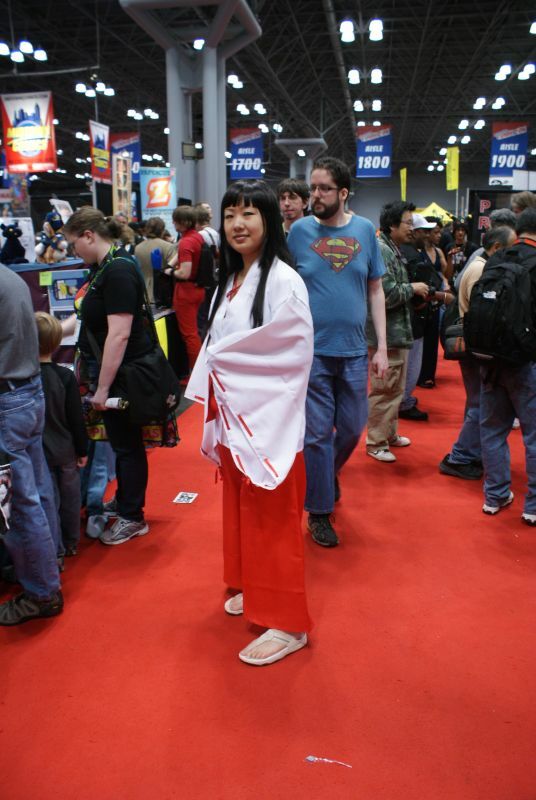 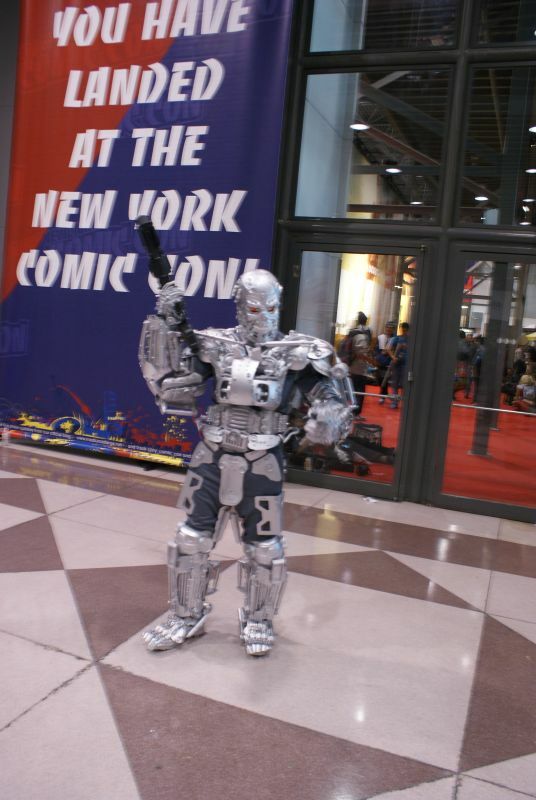 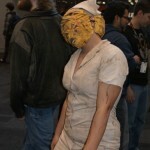 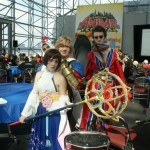 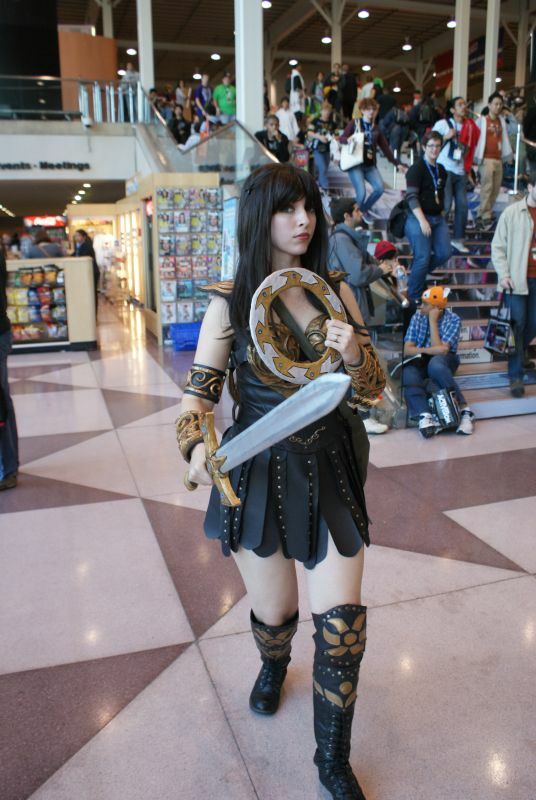 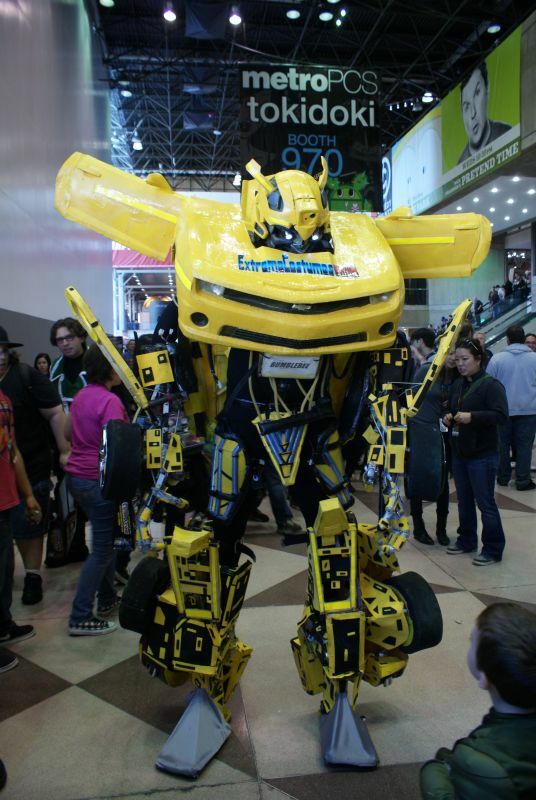 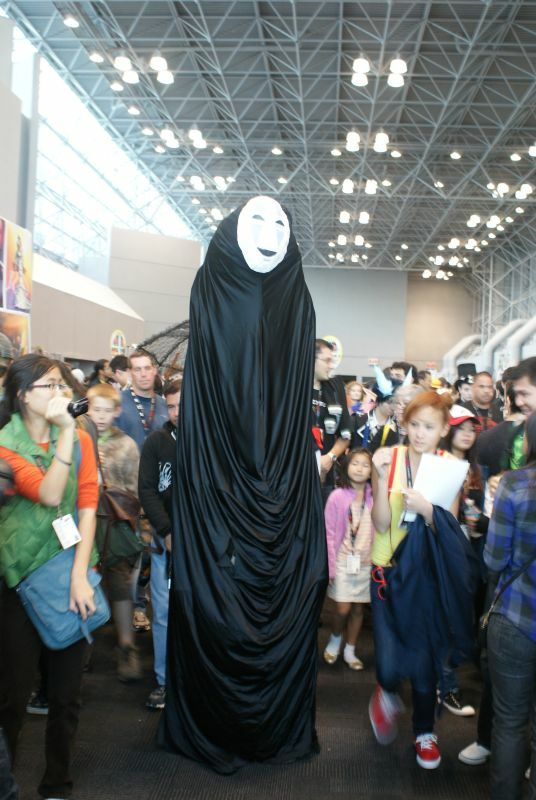 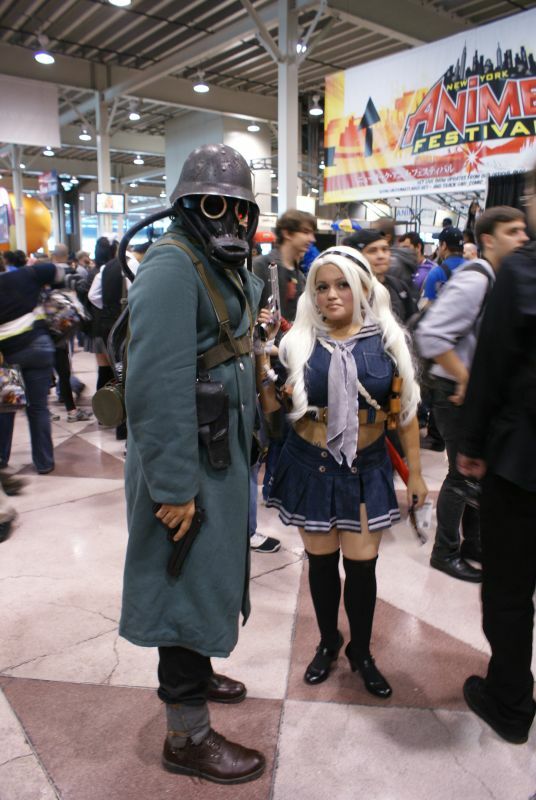 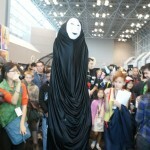 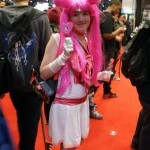 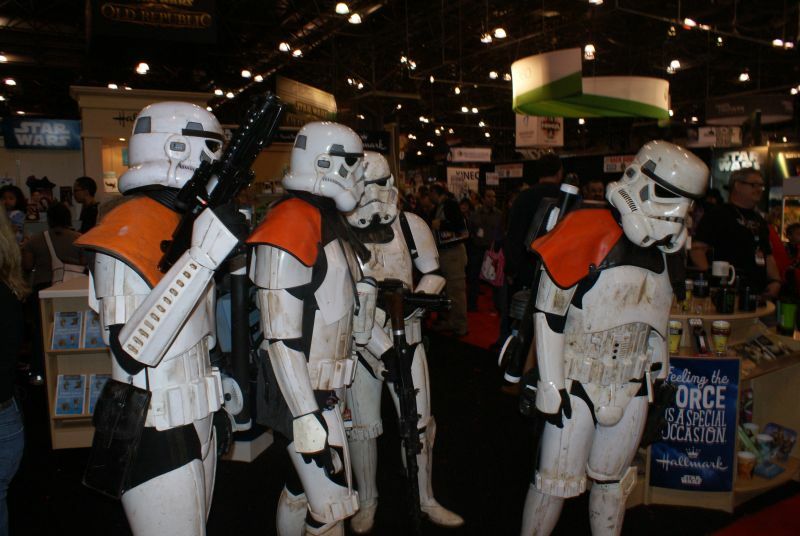 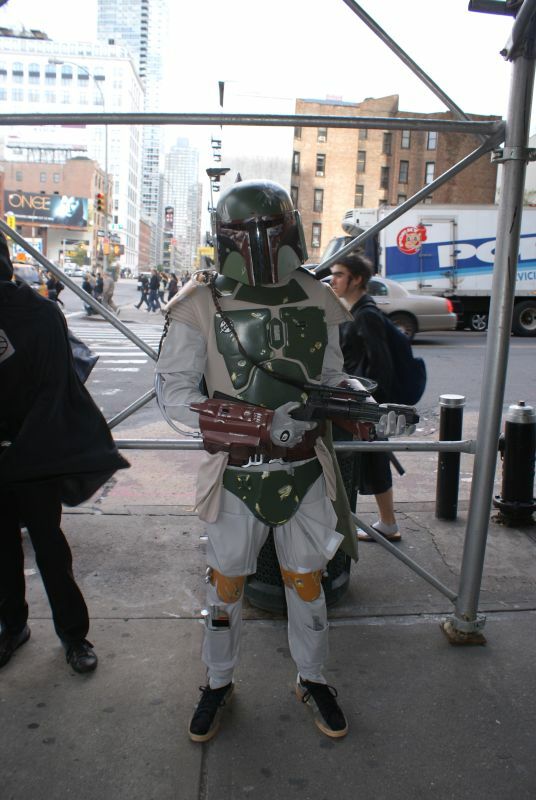 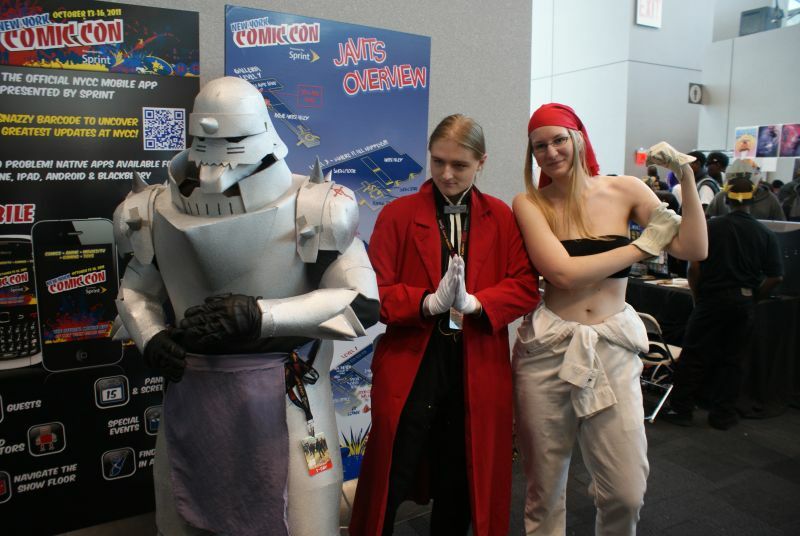 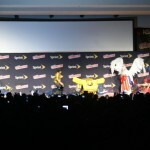 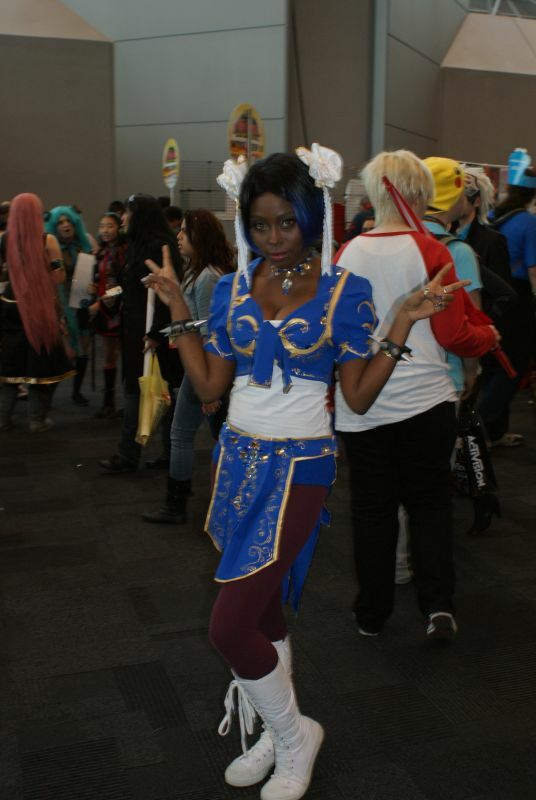 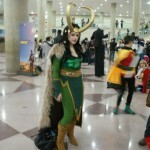 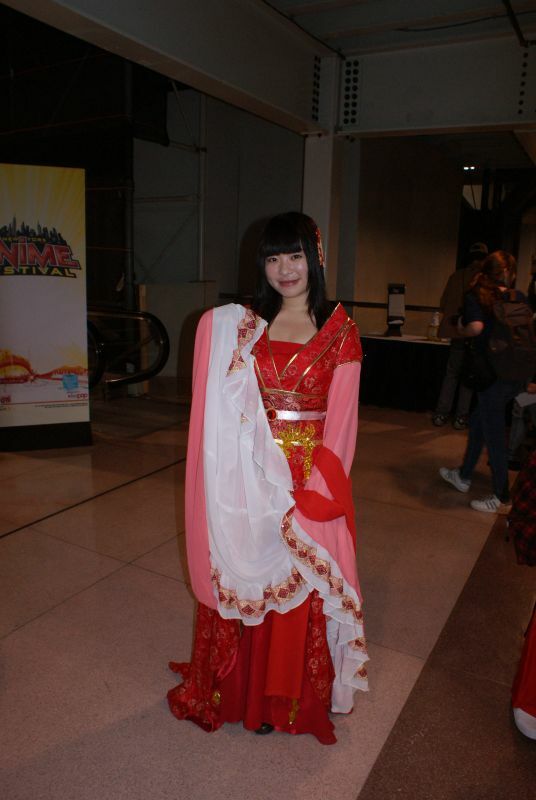 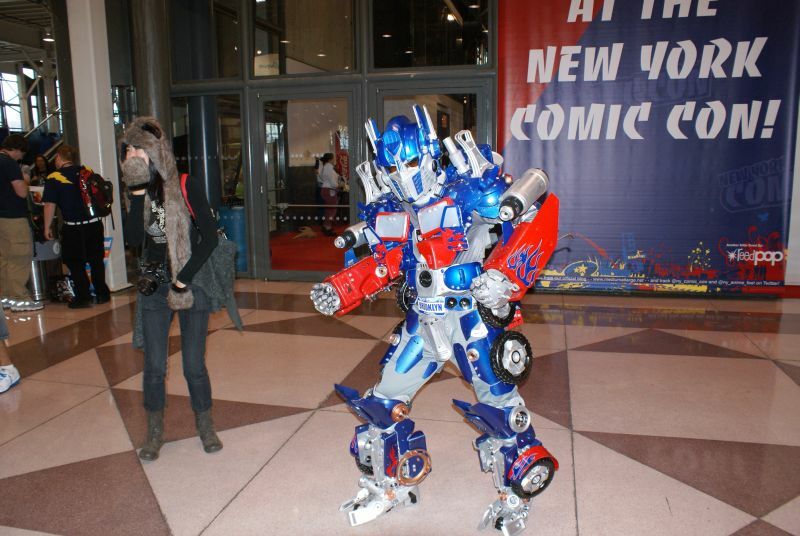 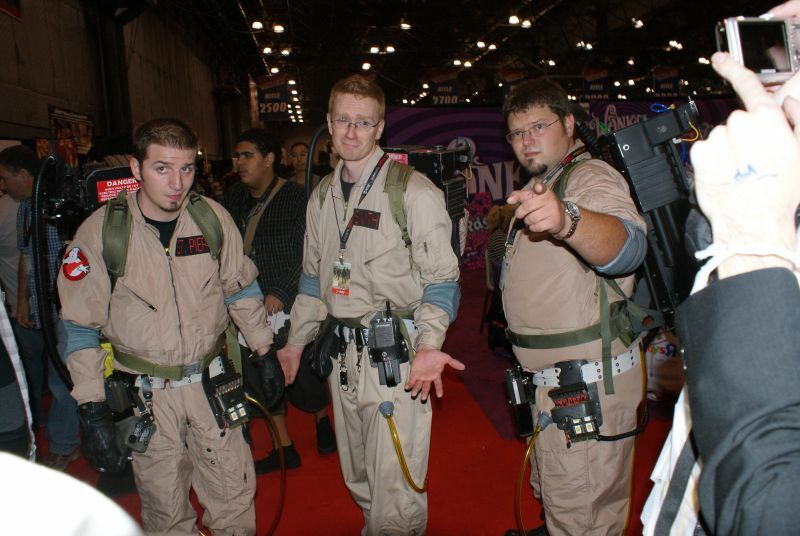 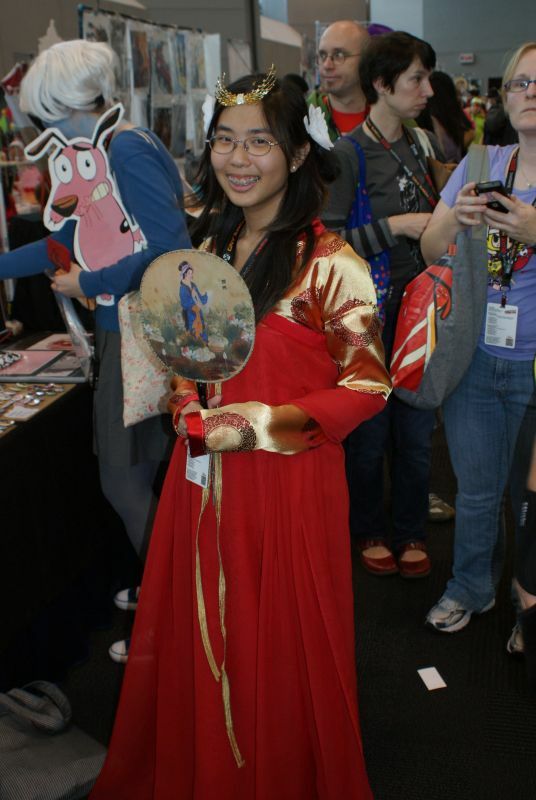 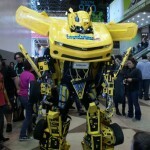 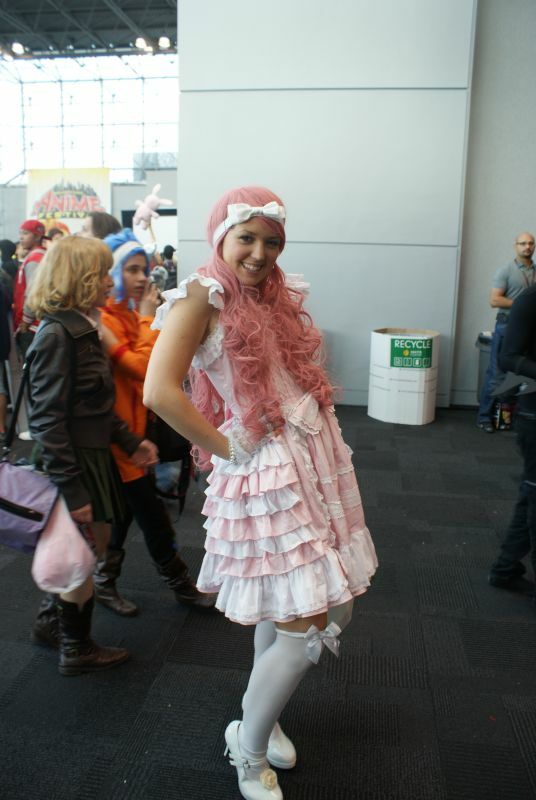 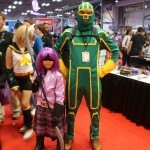 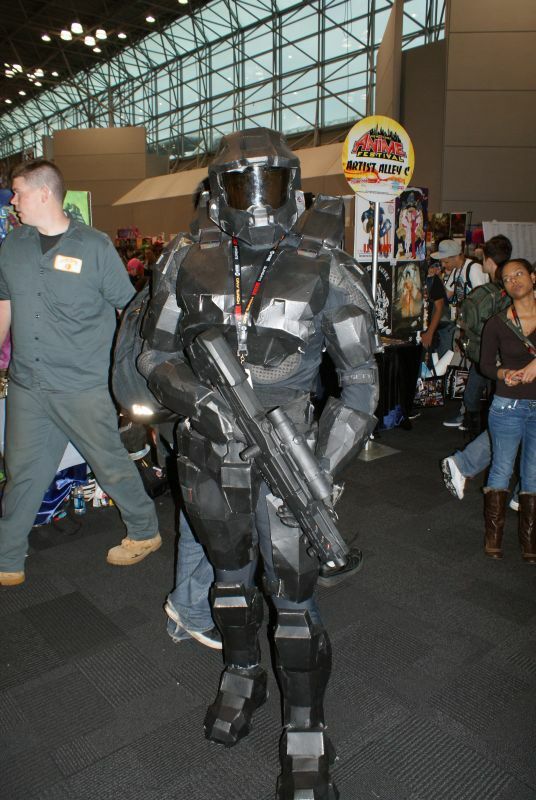 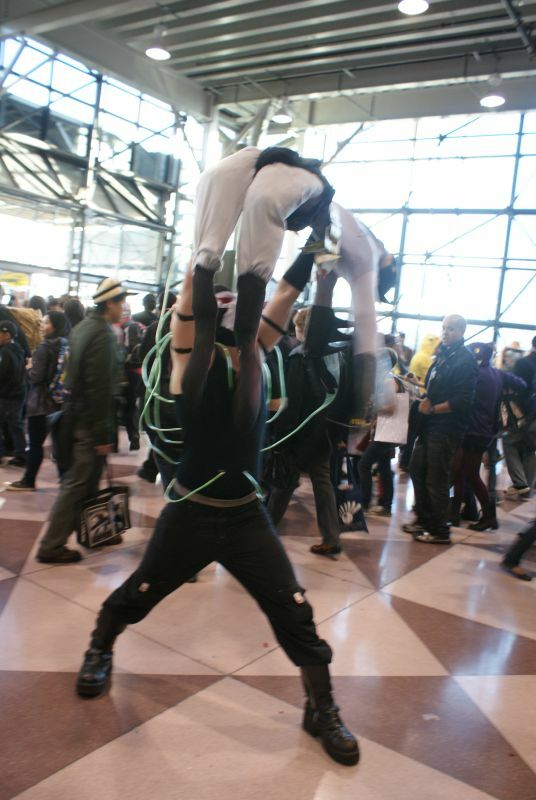 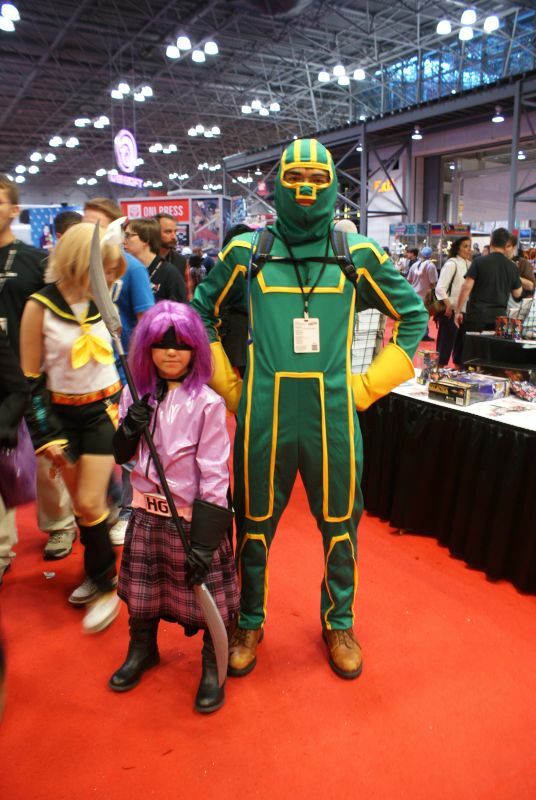 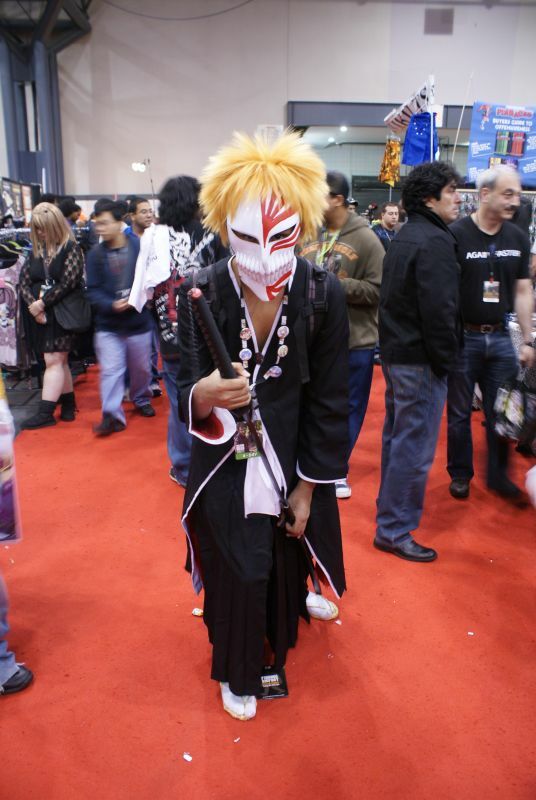 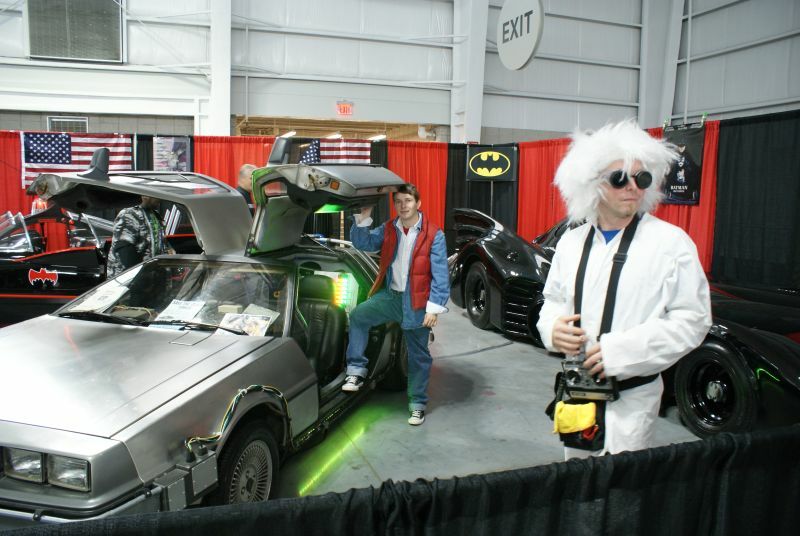 New York’s two-in-one convention, Comic Con and Anime Festival, took over Manhattan this past weekend at the Jacob Javits Convention Center for a four day event. 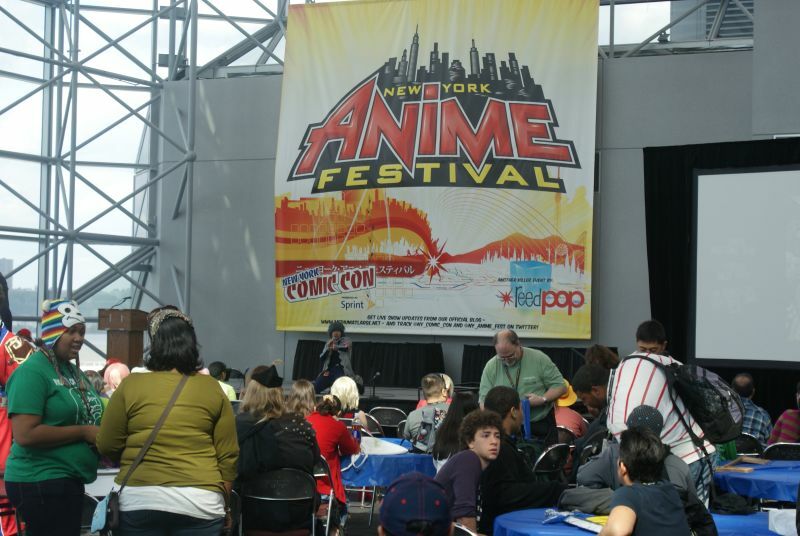 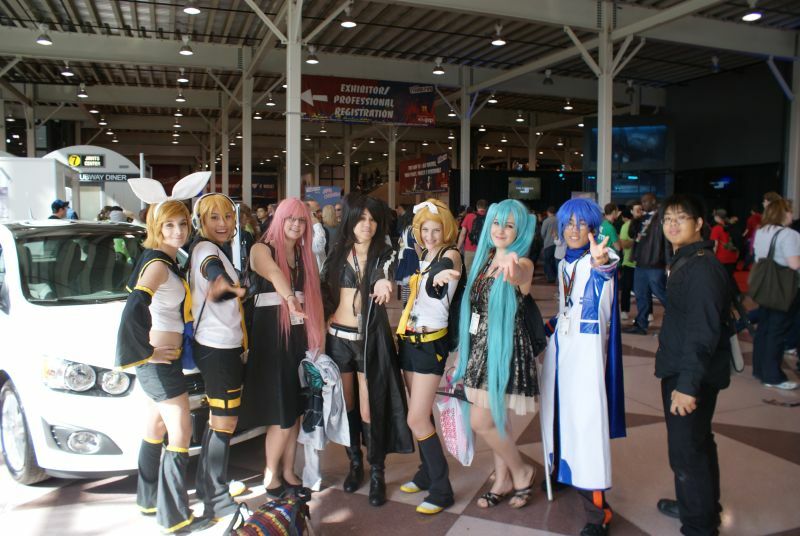 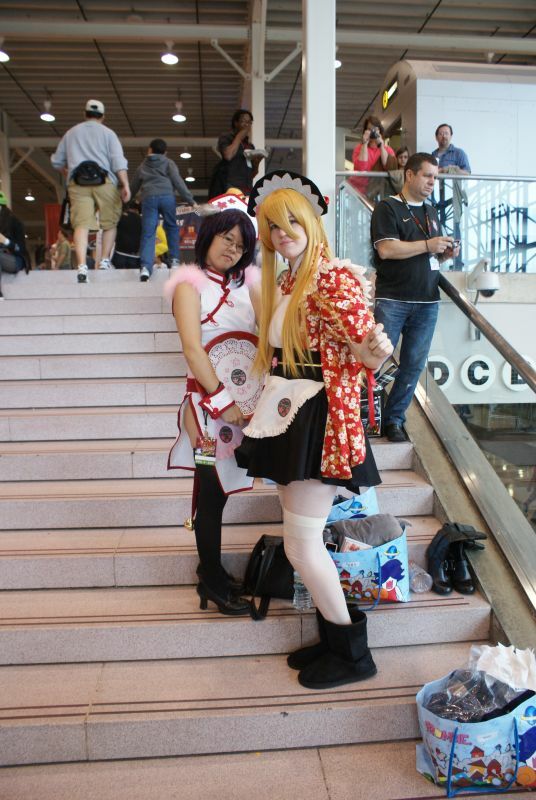 Even though Comic Con has already been around for six years, this was only the second year for its sister convention Anime Festival. 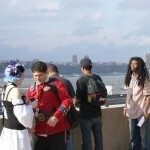 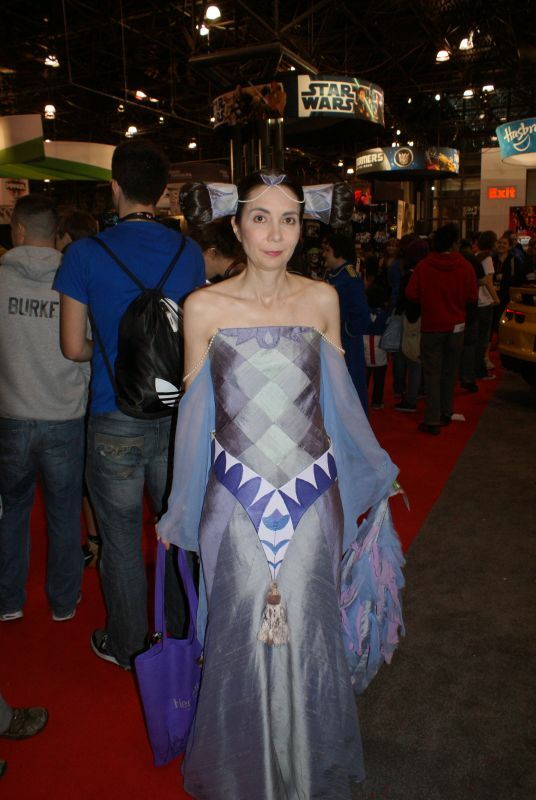 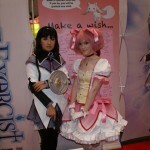 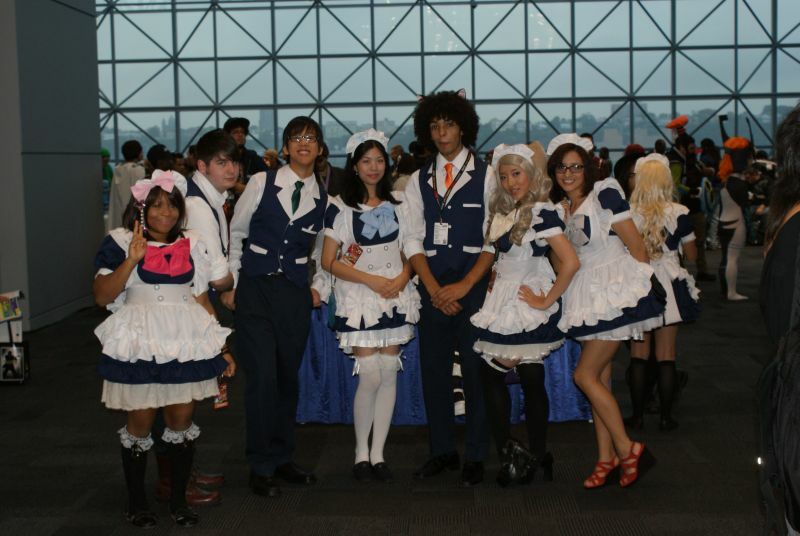 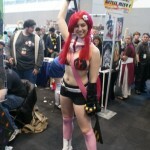 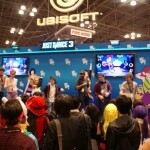 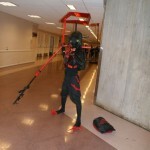 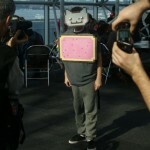 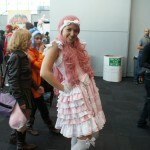 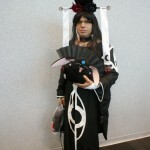 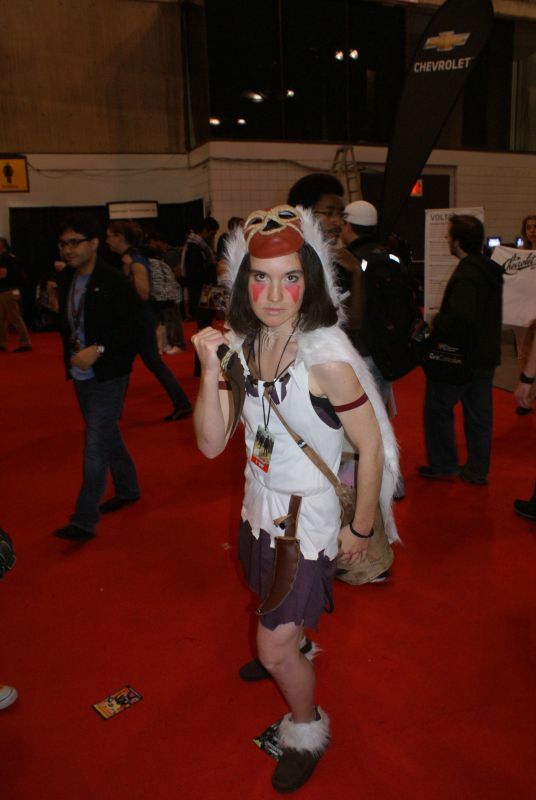 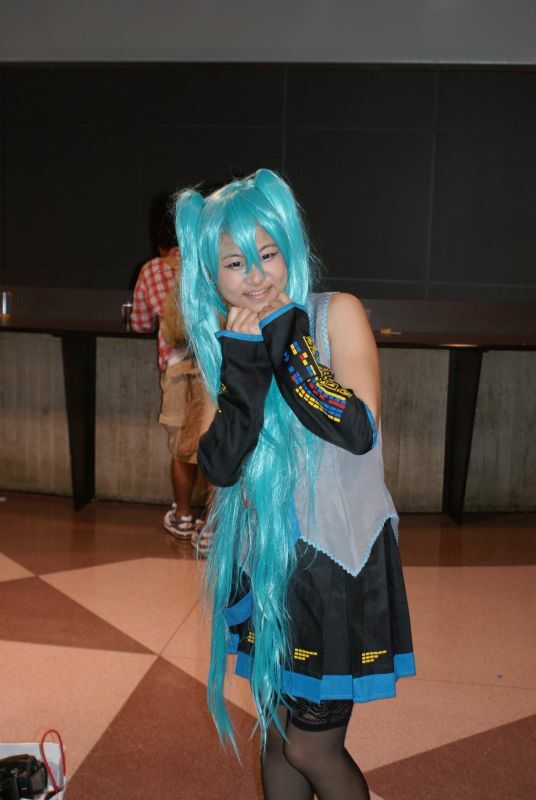 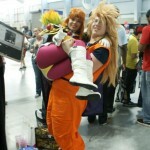 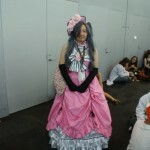 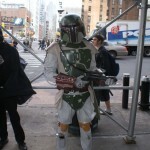 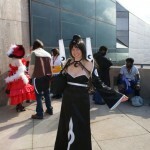 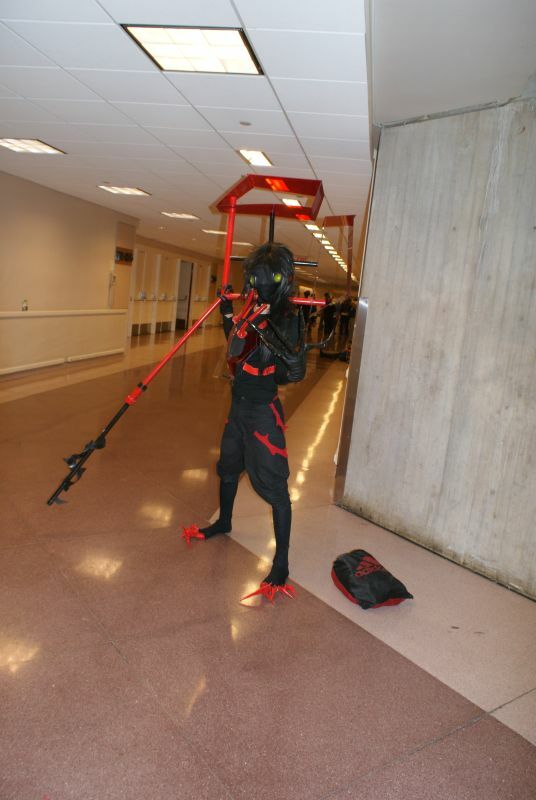 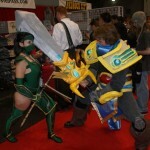 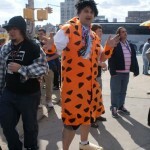 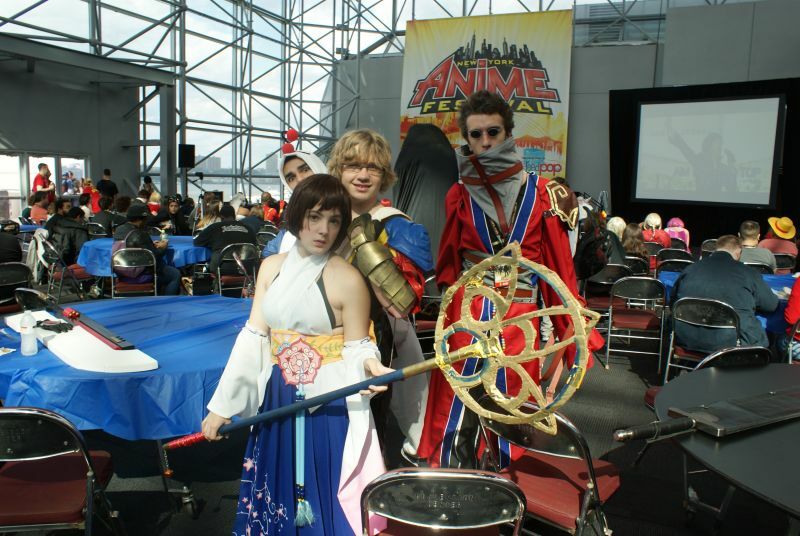 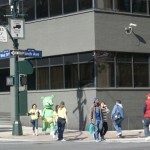 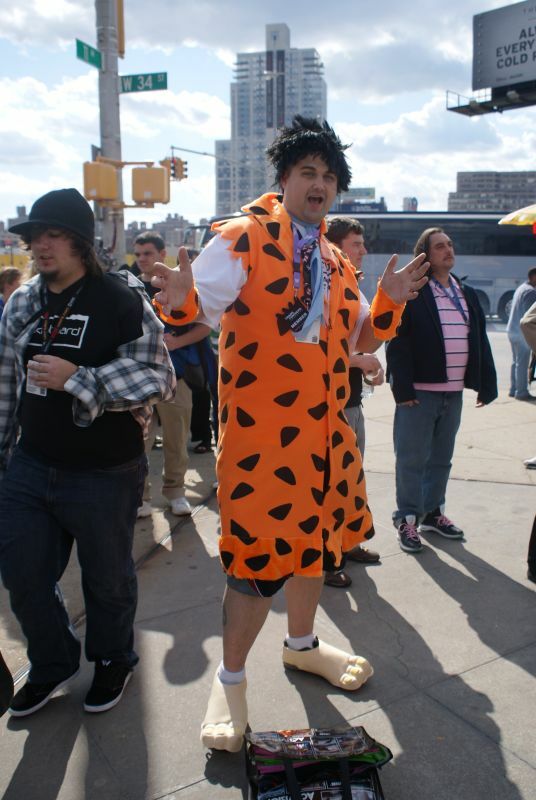 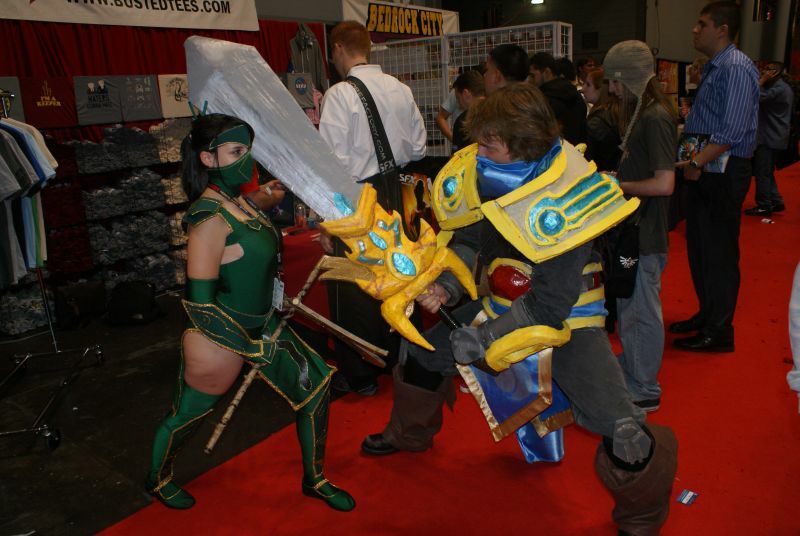 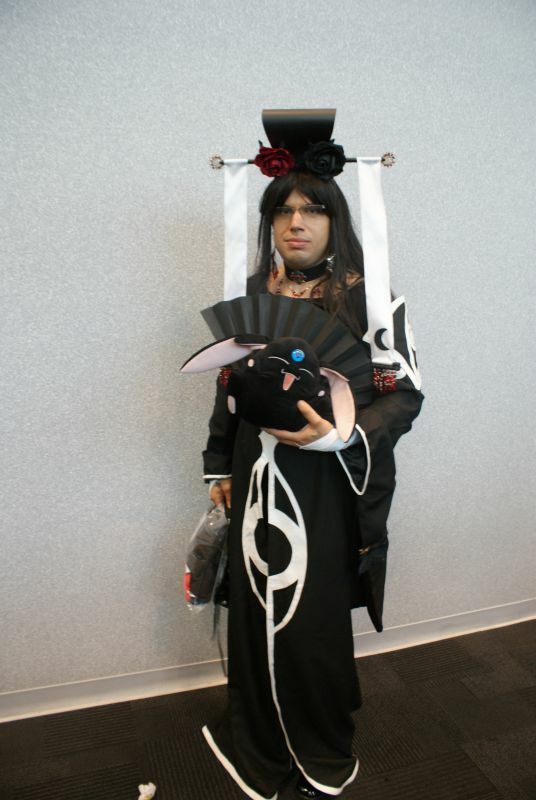 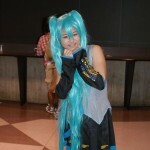 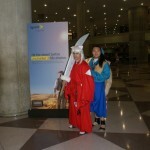 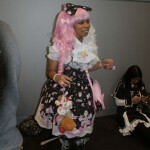 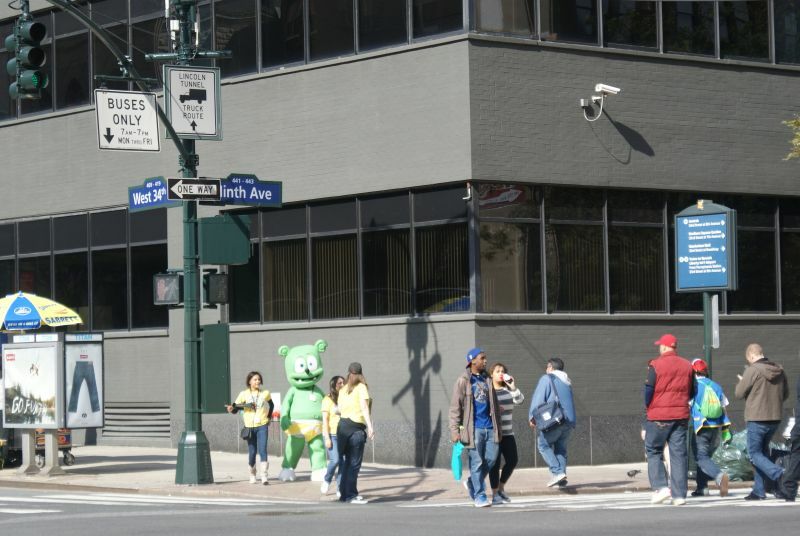 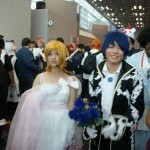 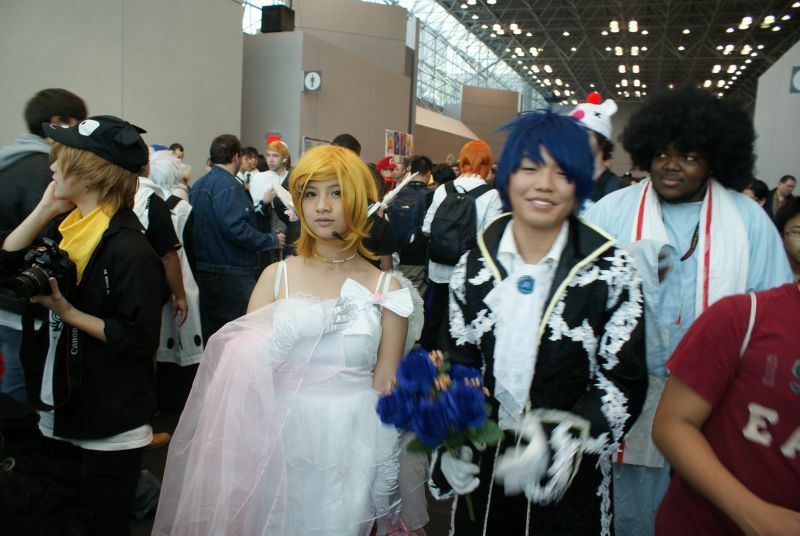 NYC has been lacking a good anime convention ever since Big Apple Anime Fest shut its doors permanently back in 2004. 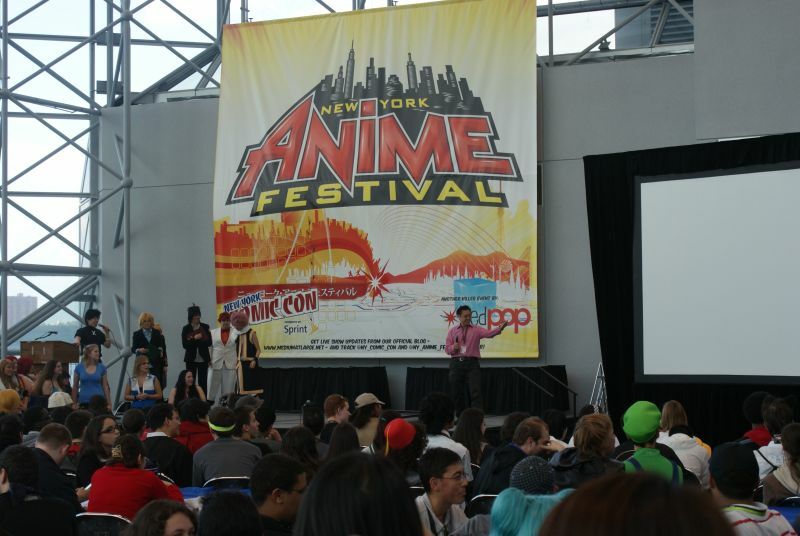 Due to its growing popularity, Anime Festival has moved to the second floor giving them more space for their own dealer’s room and performance stage. 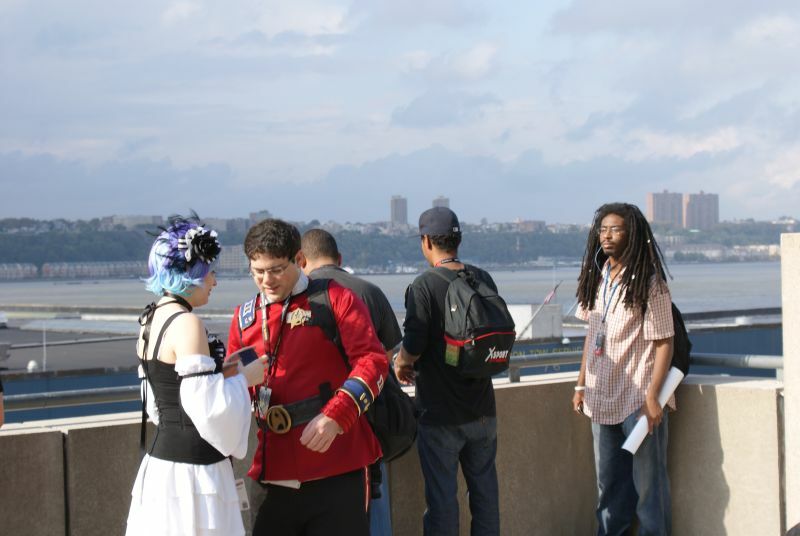 They were even lucky enough to get their own lounge area and a balcony overlooking the NY harbor. 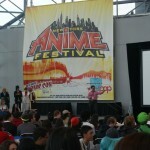 Most of the panels were still held in the basement, where the anime festival was originally hosted last year. 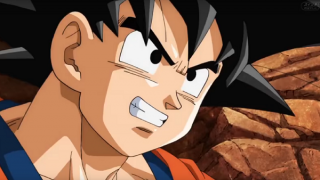 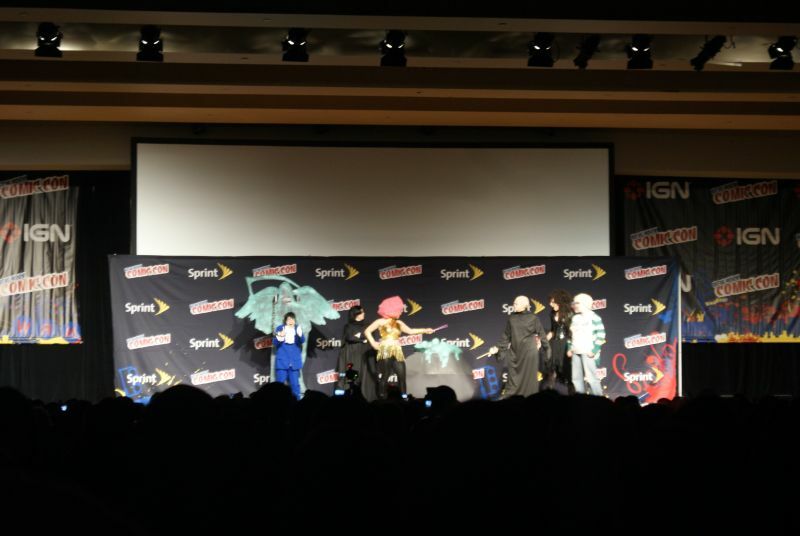 Besides numerous screenings, this year’s most anticipated events were the Naruto spotlight panel featuring Junko Takeuchi and the DBZ 15th anniversary panel with special guests. 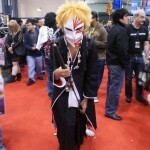 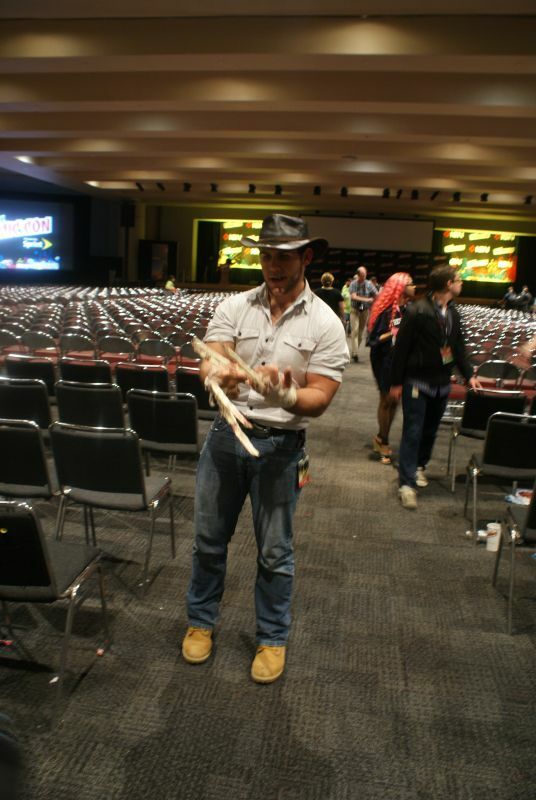 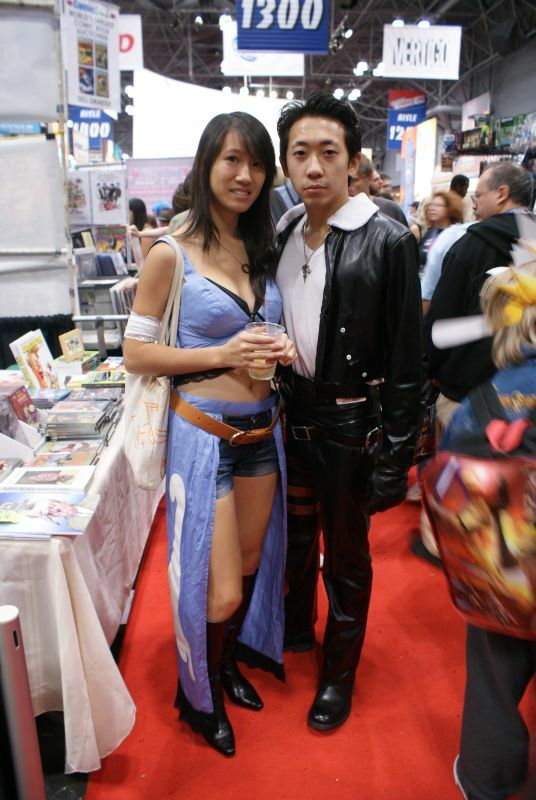 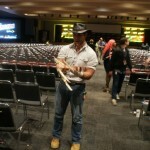 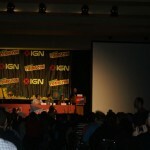 Just like any other comic con event, lines were formed hours before the Friday afternoon Naruto panel began. 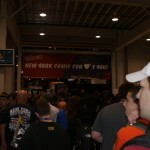 Nervous fans at the end of the snaking line hoped to get in even if it meant standing during the entire event. 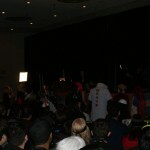 The first hundred fans on line received a special Naruto plushy from Japan. 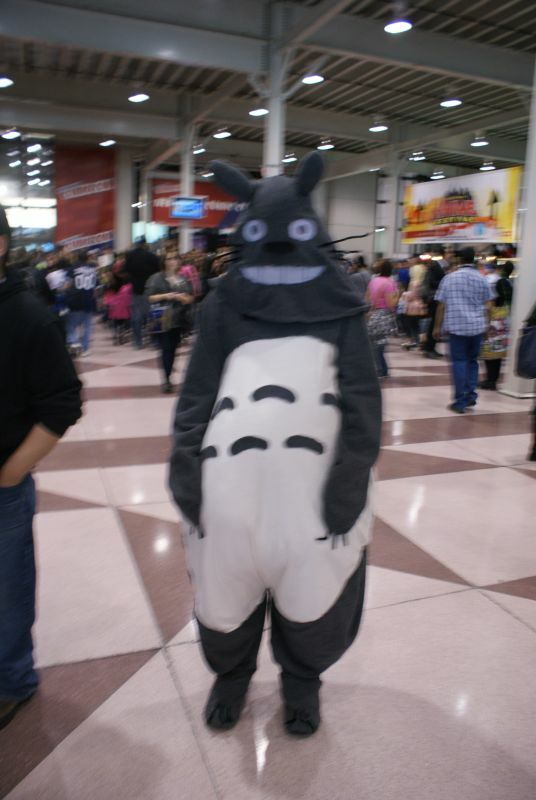 While everyone else got a first glimpse of the new Naruto movie premiering in the US this year. 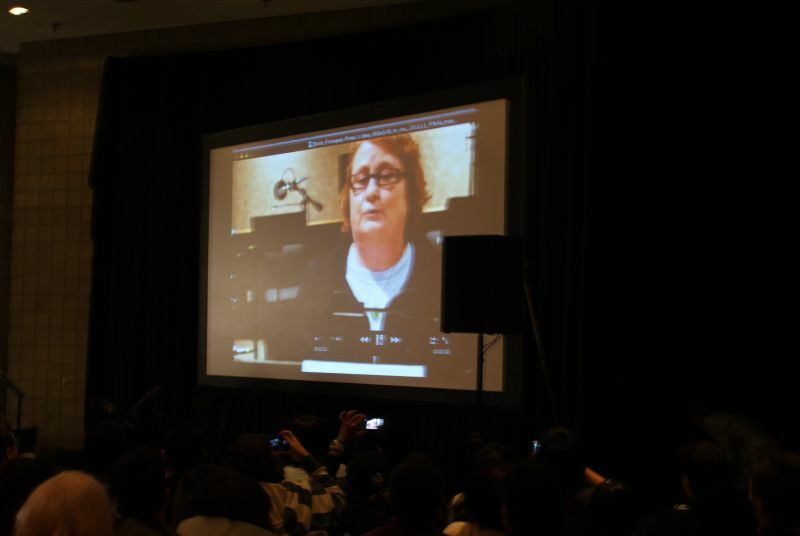 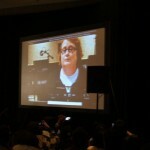 To everyone’s surprise Naruto’s English voice actress, Maile Flanagan, recorded a message for Junko Takeuchi in which she asked a few questions about her experiences voicing the main character. 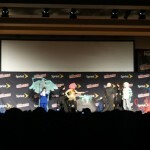 Miss Takeuchi was funny and loveable during her Q & A. 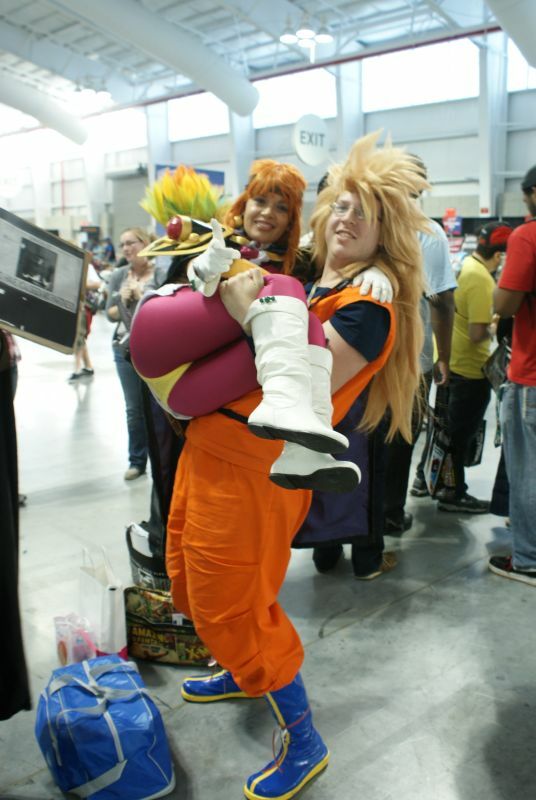 She described how she didn’t enjoy the fighting scenes between Naruto and Sasuke because she hopes they would go back to being friends again. 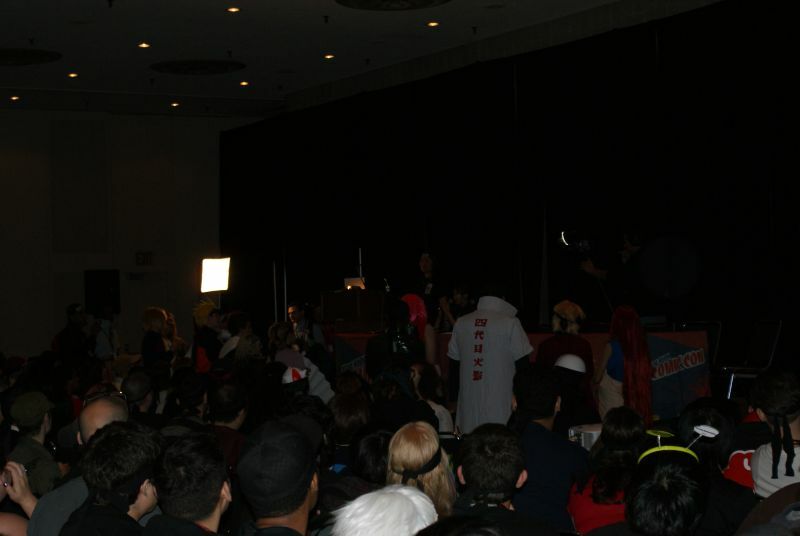 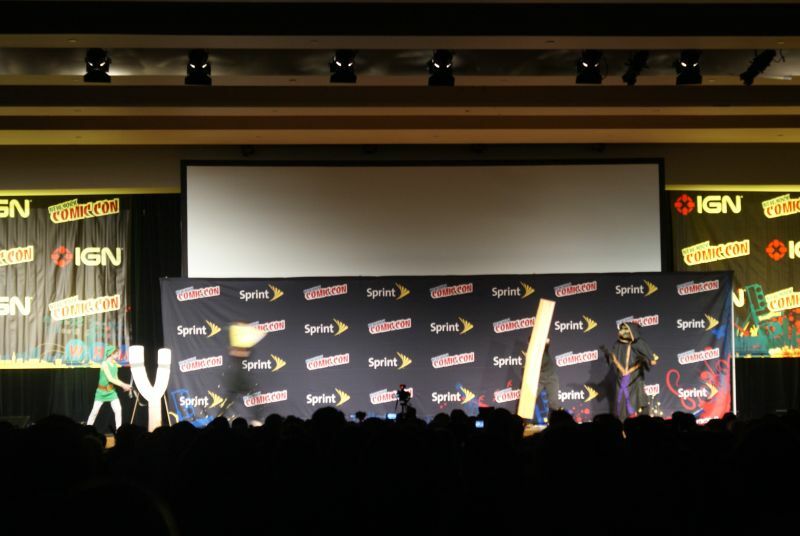 The panel ended with Junko giving out two prizes to her favorite Naruto cosplayers from the audience. 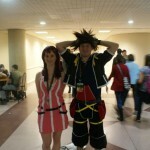 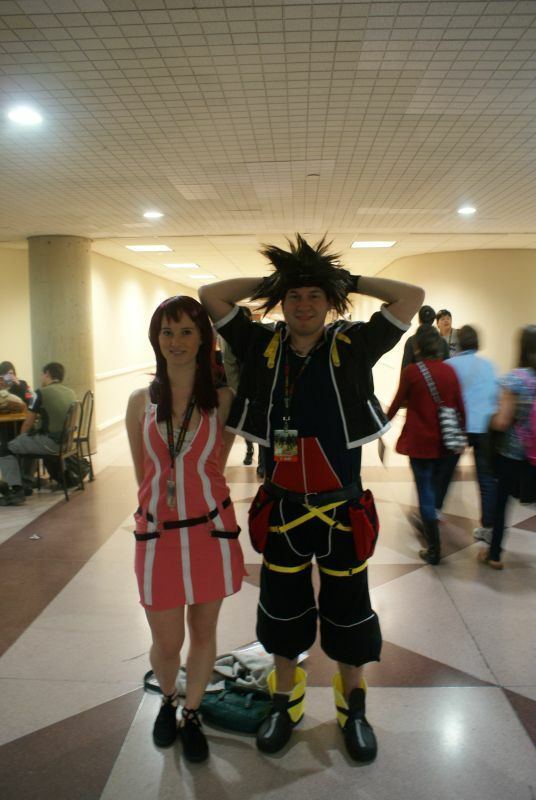 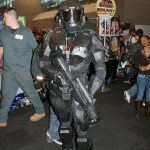 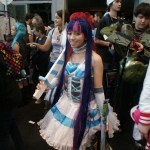 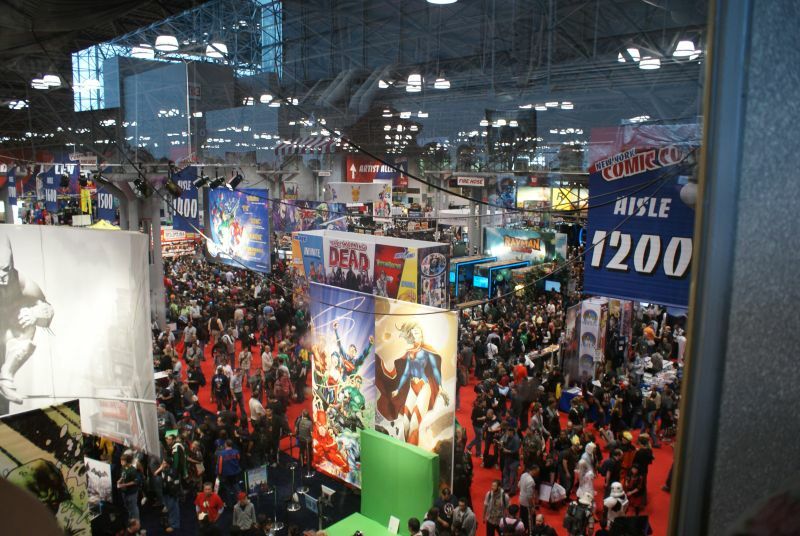 Saturday was the busiest day for the two conventions. 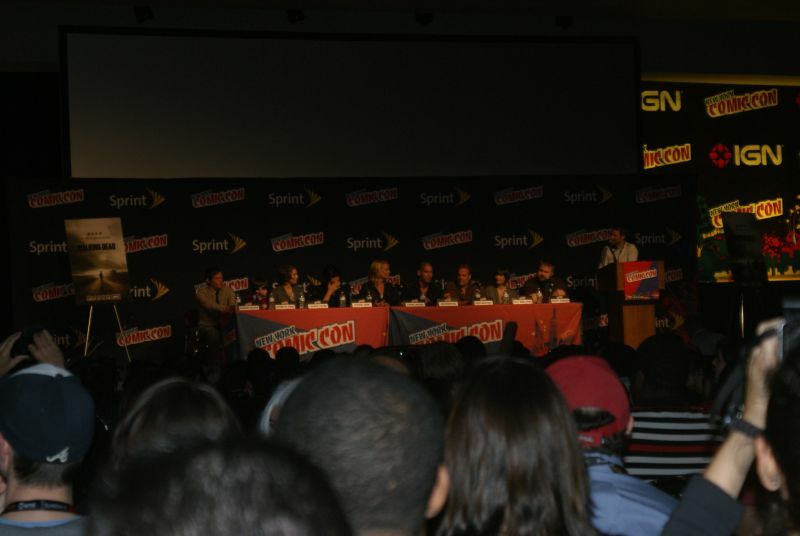 Comic con dealt with an enormous crowd flooding into the IGN Theater for AMC’s the Walking Dead and Marvel’s Avengers panels. 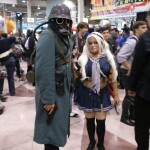 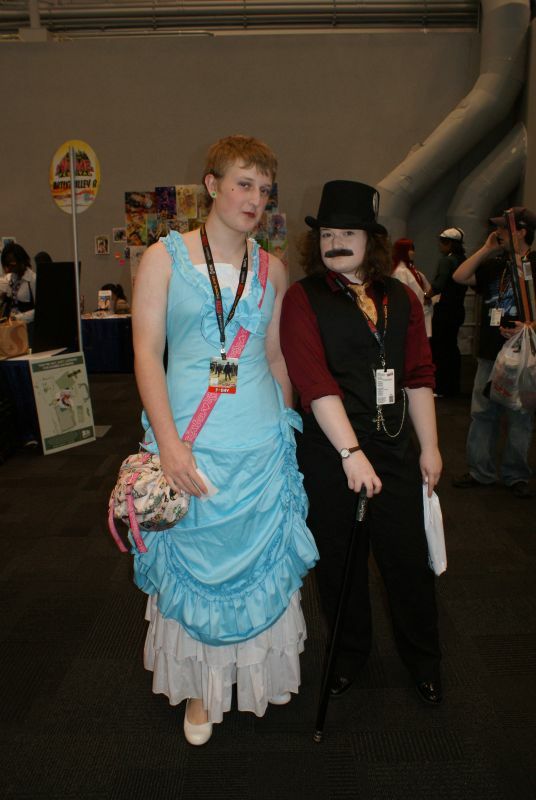 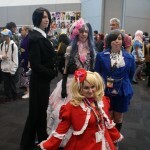 The Anime Festival was not as prepared for their main event, the masquerade show. 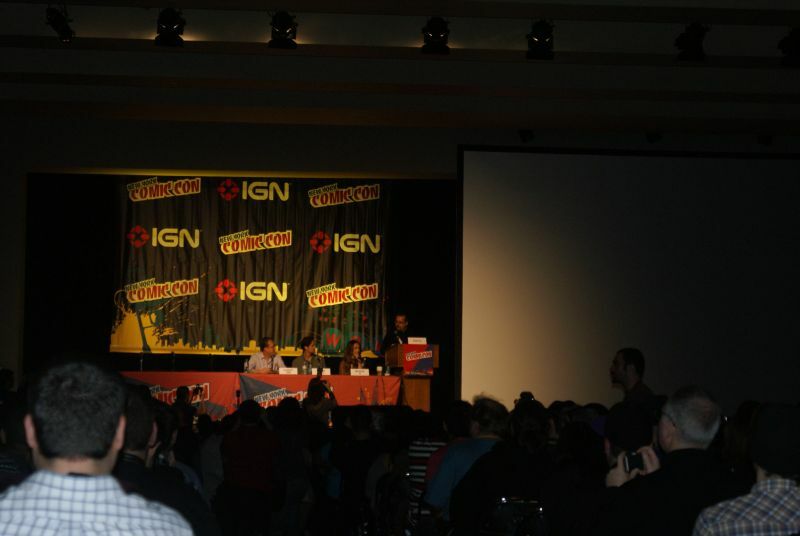 Organizers and staff were unable to give definite answers when the show would start or if there were any more seats available. 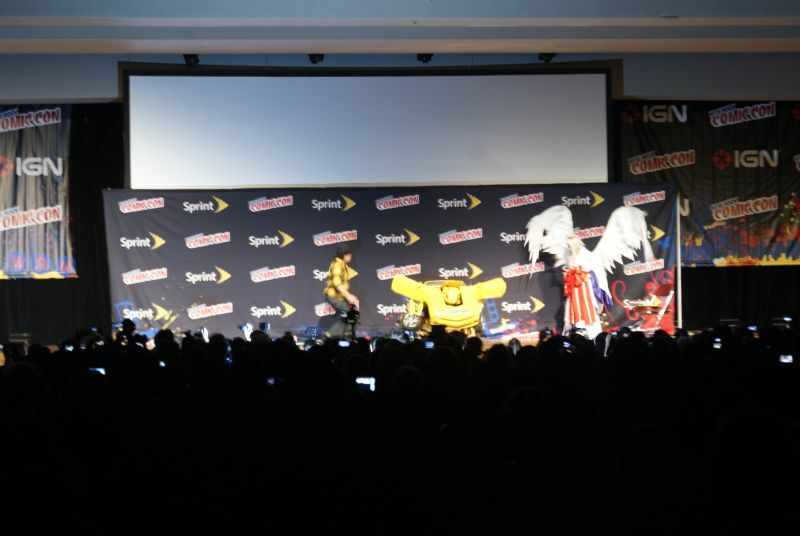 When the masquerade show did start two hours late, most of the attendees had gone home leaving a half empty theater to enjoy the wonderful show the cosplayers had created. 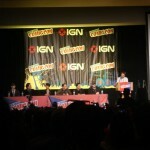 Voice actors Chris Sabat, Justin Cook, Sean Schemmel etc.. 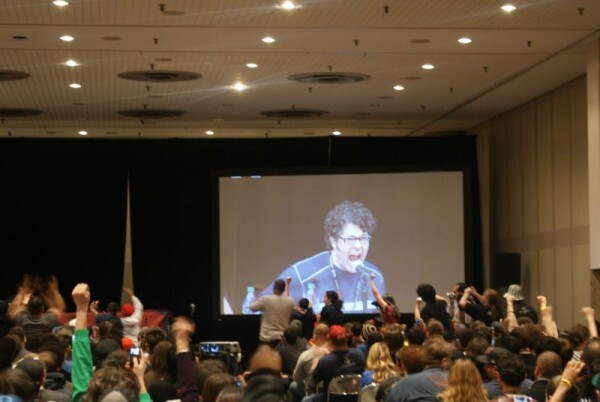 Meanwhile another long line was building outside the DBZ 15th anniversary panel room where voice actors Chris Sabat, Justin Cook and Sean Schemmel were ready to celebrate one of the world’s most memorable anime series. 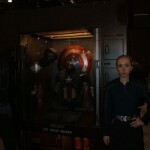 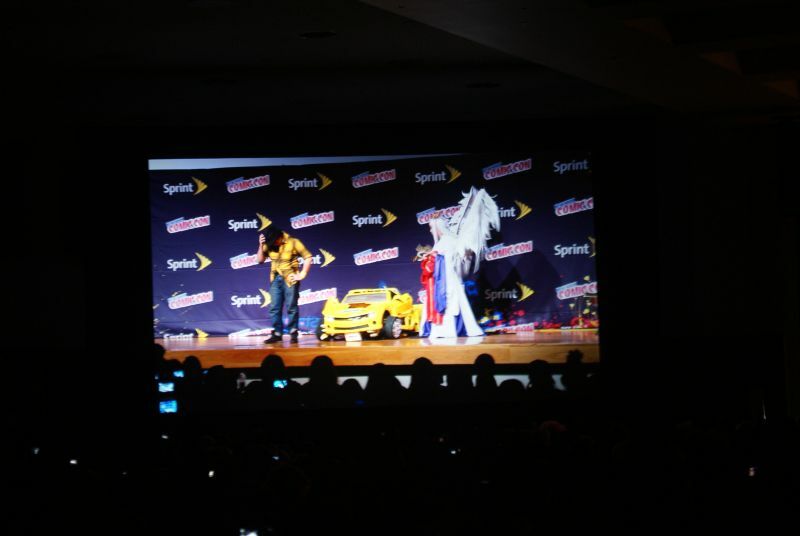 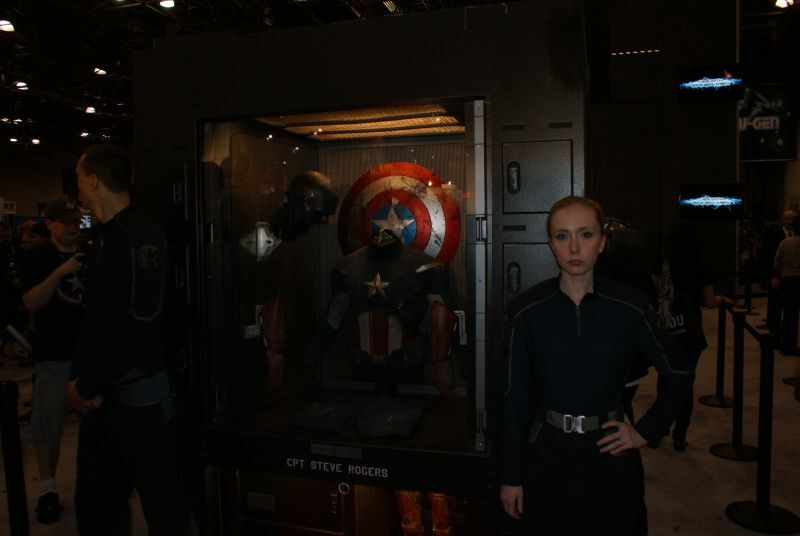 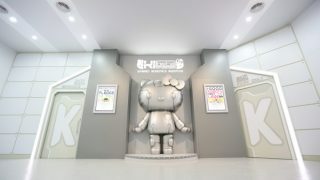 Before the guests of honor made their grand entrance, fans were shown how the series was transformed into HD and five minutes of a redone episode. 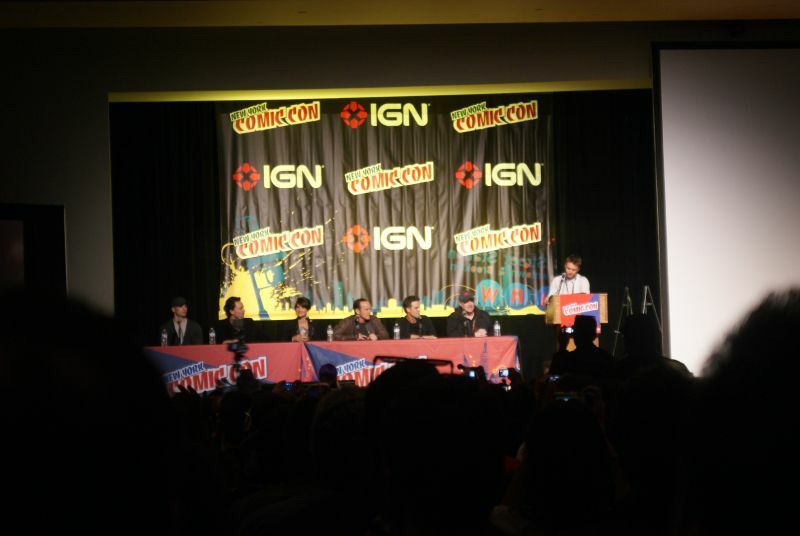 DBZ fans had the pleasure to hear Sean aka Goku scream “kamehameha!” into the microphone marking the beginning of a wonderful hour long panel full of laughter and nostalgia. 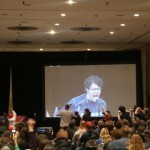 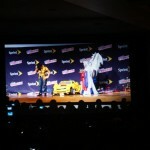 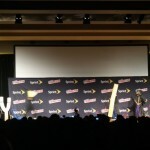 Sean Schemmel (voice of Goku) starts of the Q&A with a KAMEHAMEHA! 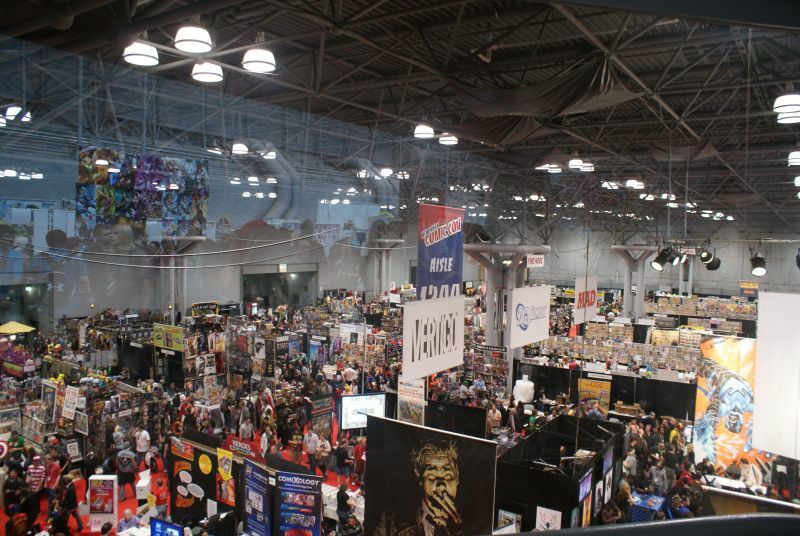 As Sunday came around most of the attendees moved about the convention tired and in a hurry to see everything the showroom had to offer. 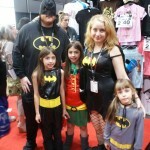 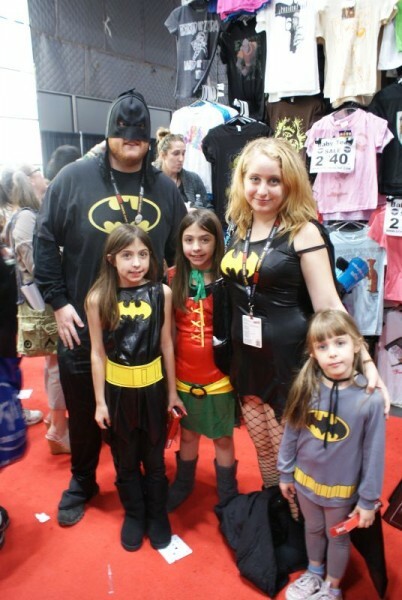 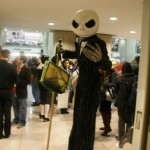 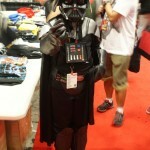 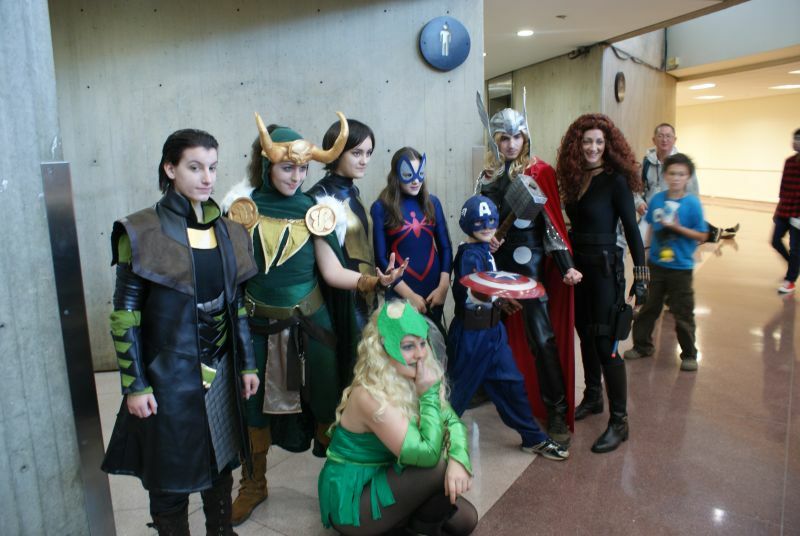 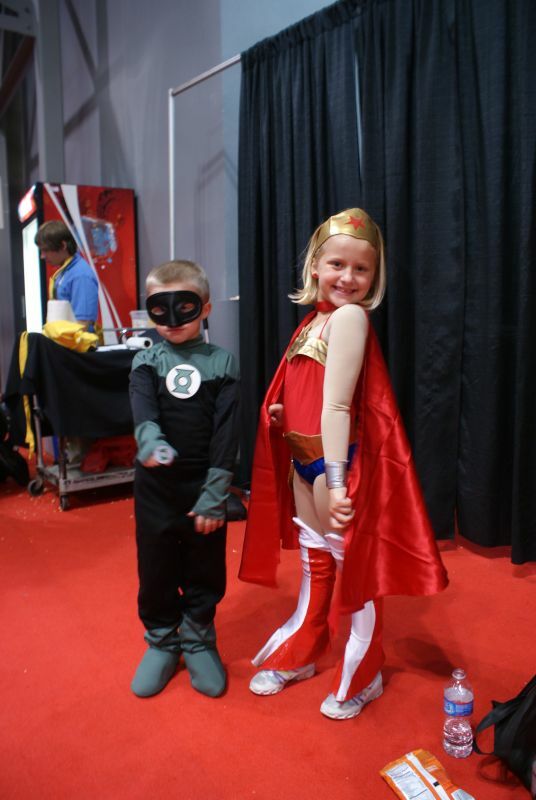 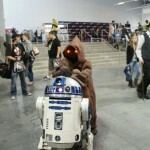 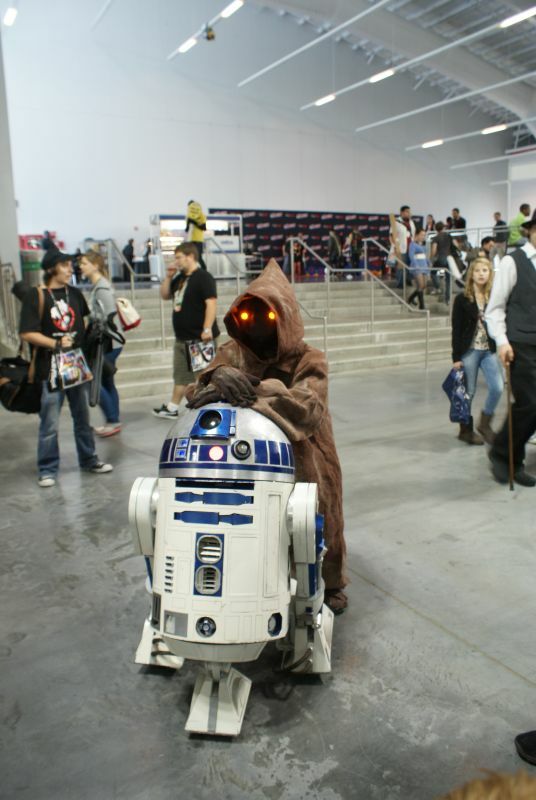 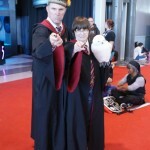 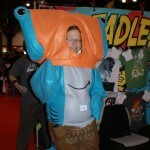 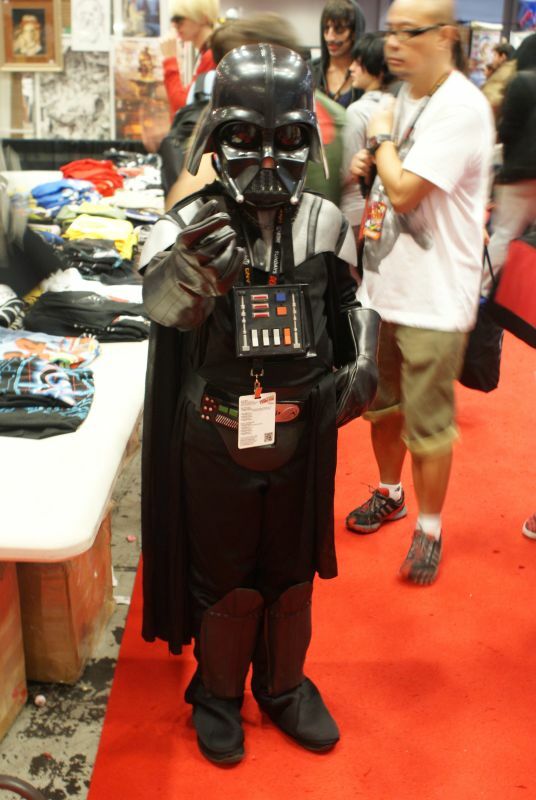 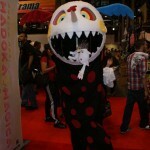 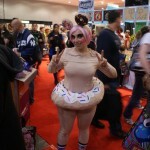 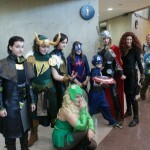 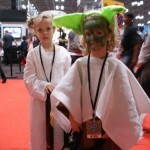 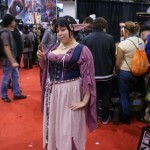 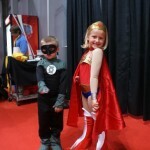 It was also kid’s day at comic con so the halls were filled to the brim with adorable cosplayers. 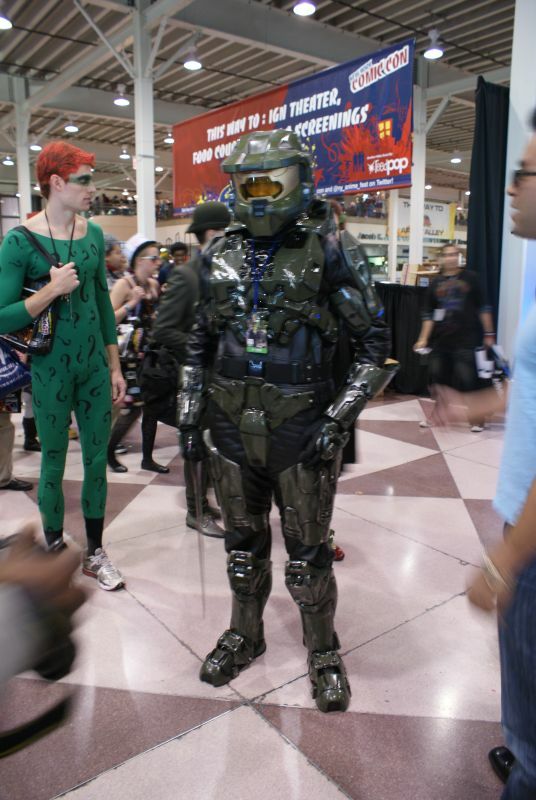 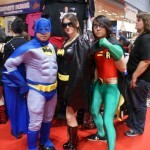 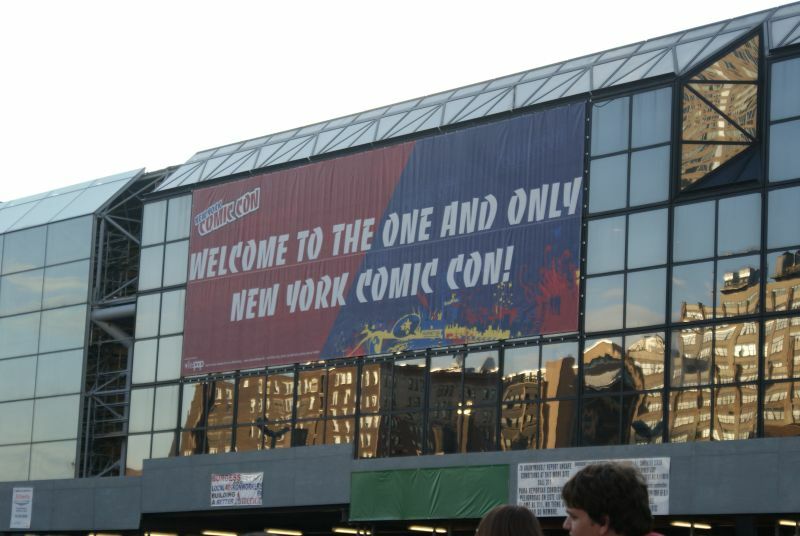 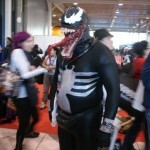 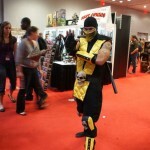 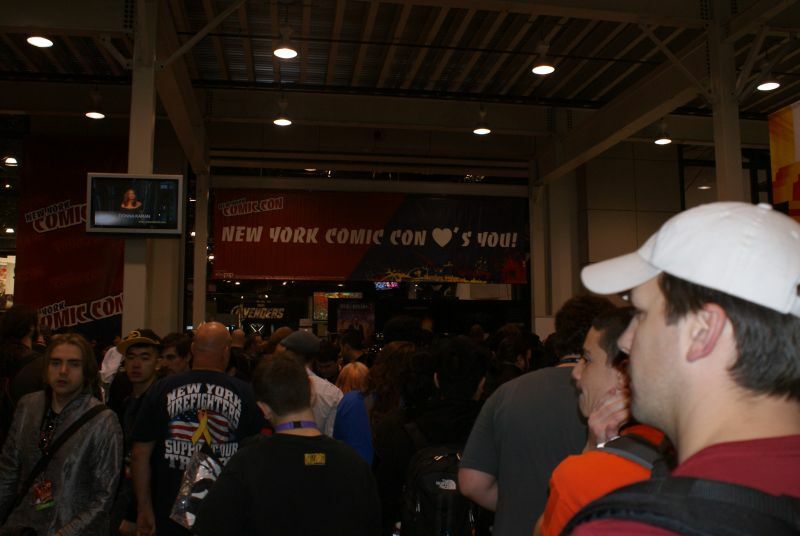 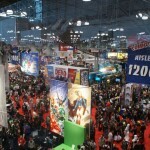 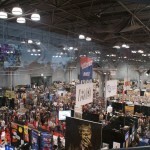 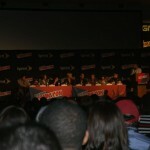 NY Comic Con has become one of the biggest conventions in the east coast and every year the number of attendees has grown towards the one-hundred thousand mark. 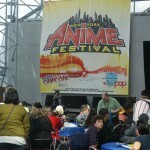 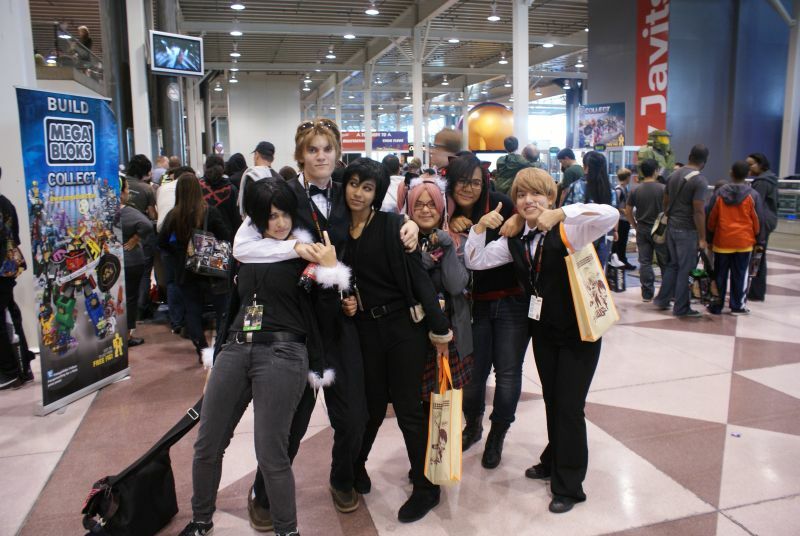 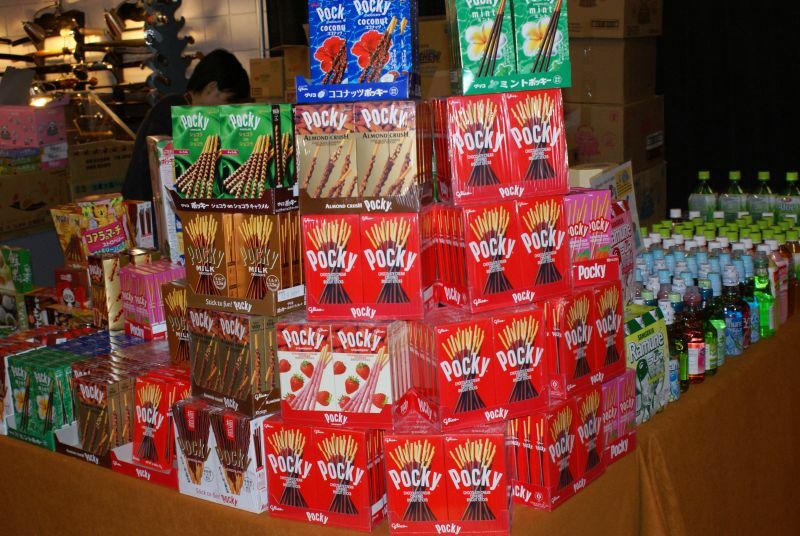 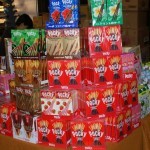 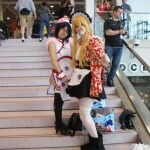 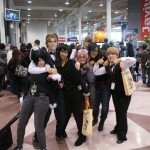 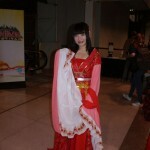 At the same time Anime Festival is also becoming more popular and crowded. 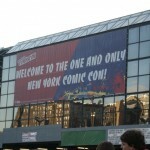 Even though it has received a separate floor for its own fans, the Javits Center is becoming too packed and will soon need the two conventions to split. 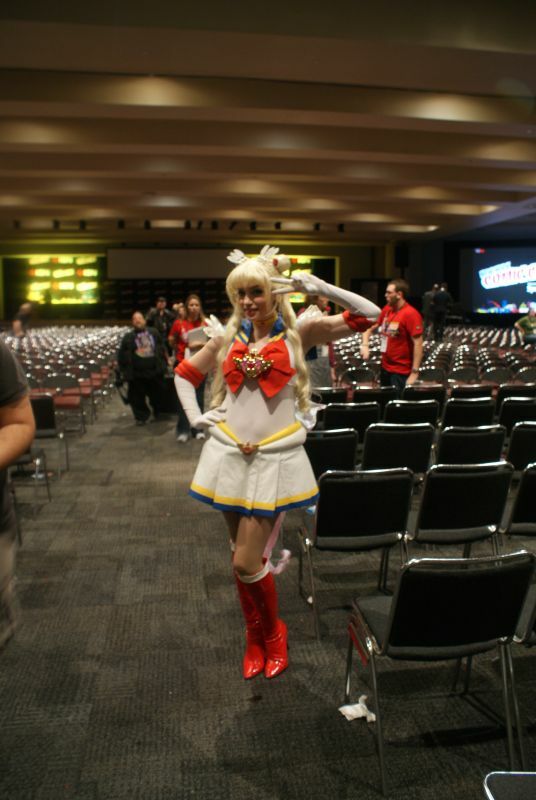 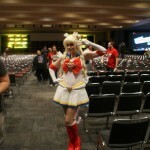 Anime Festival already has the fans all it needs now is the room. 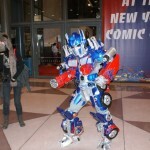 PreviousTomorrow’s Joe Movie Tickets Giveaway! 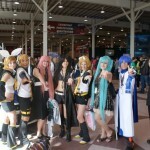 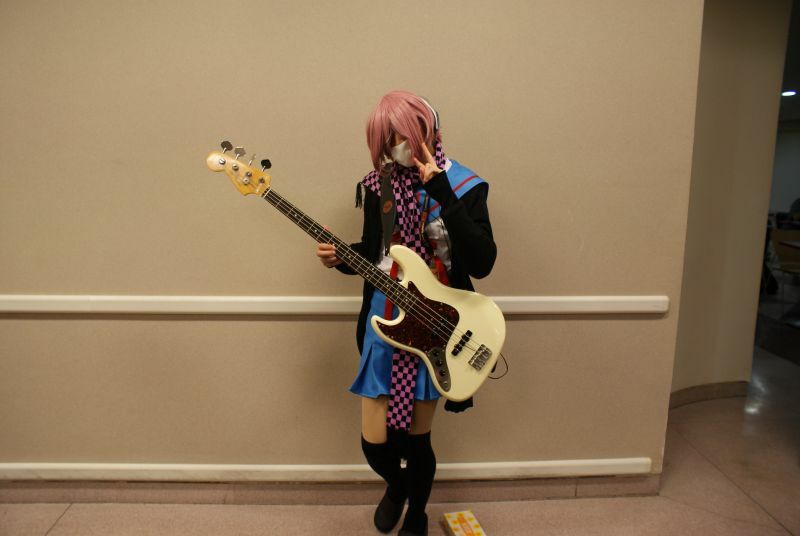 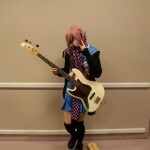 NextWin a trip to Animax Musix Japan!